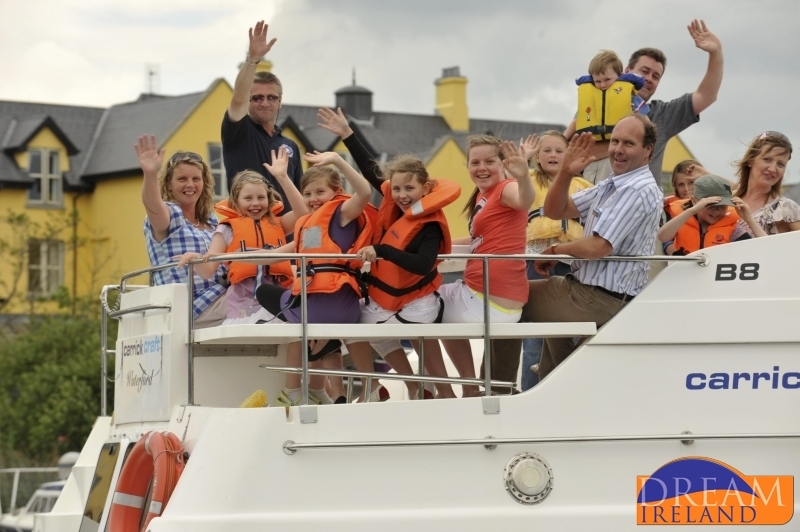 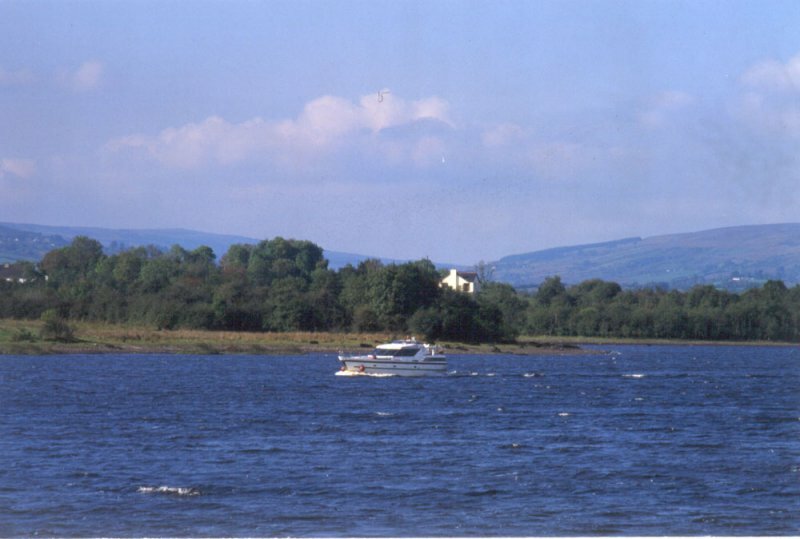 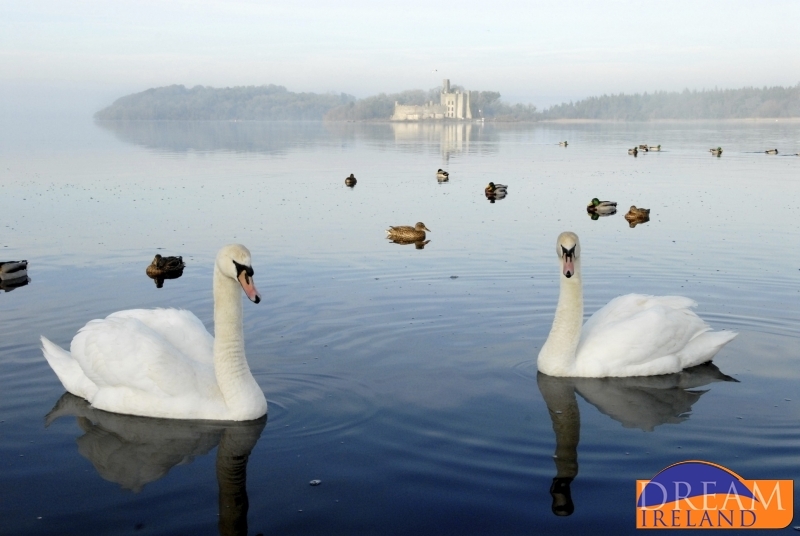 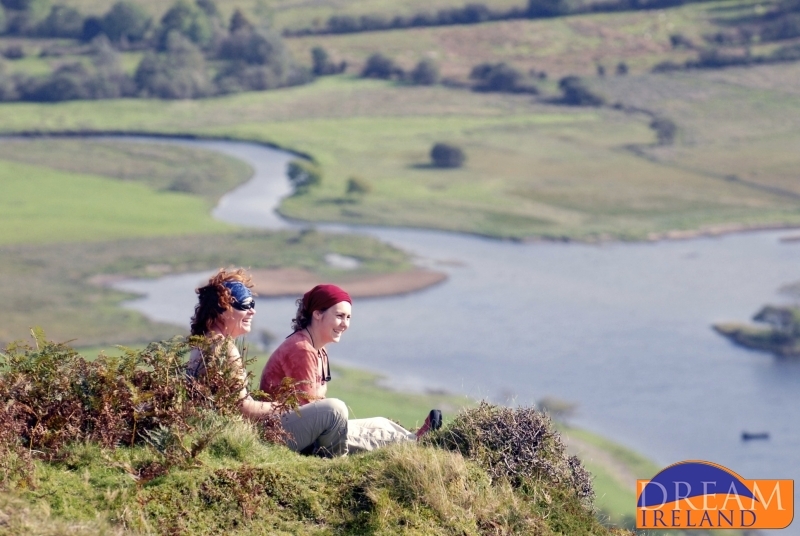 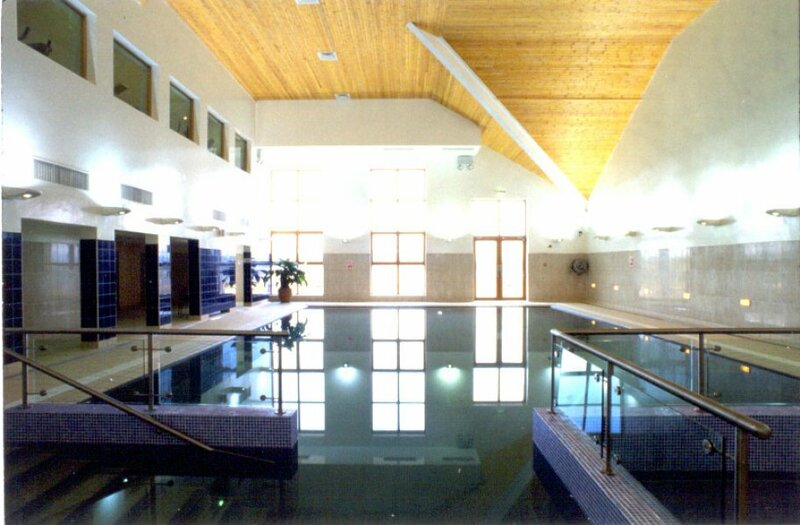 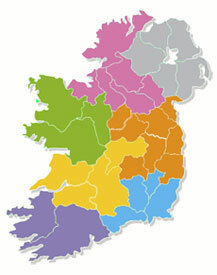 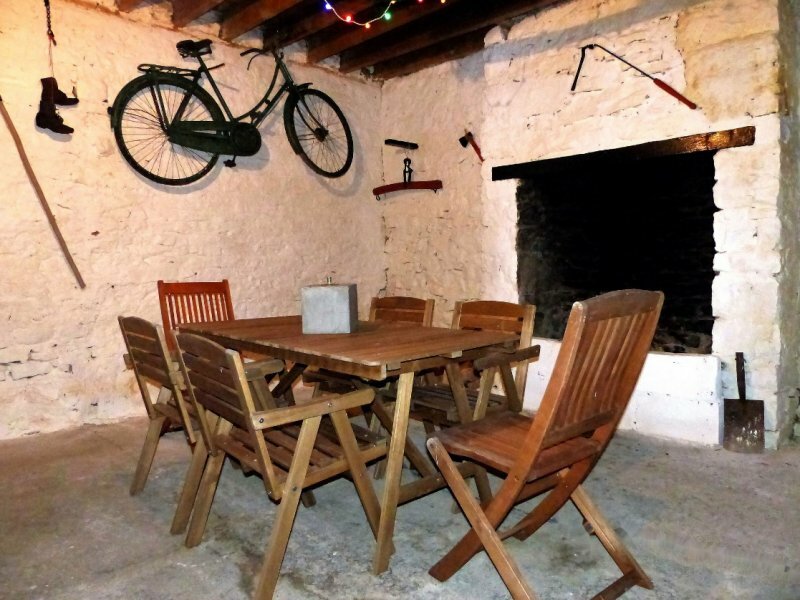 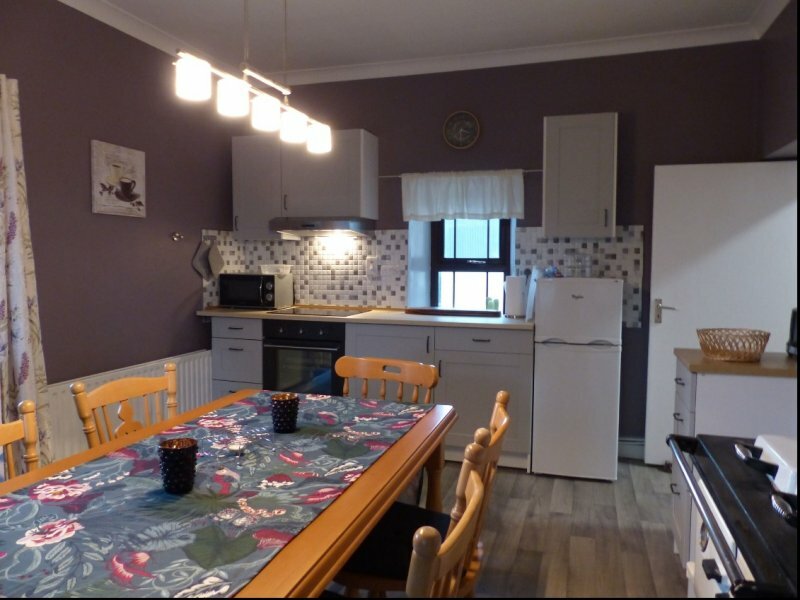 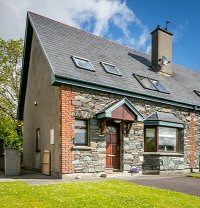 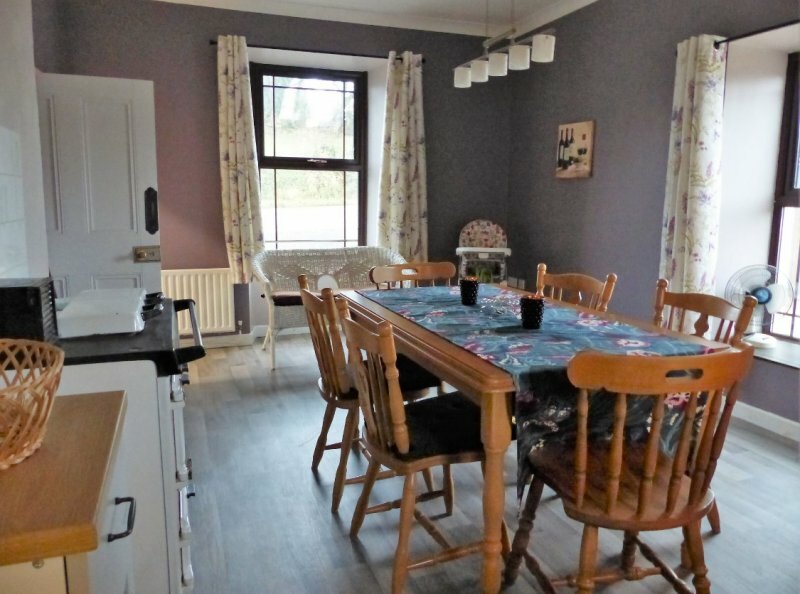 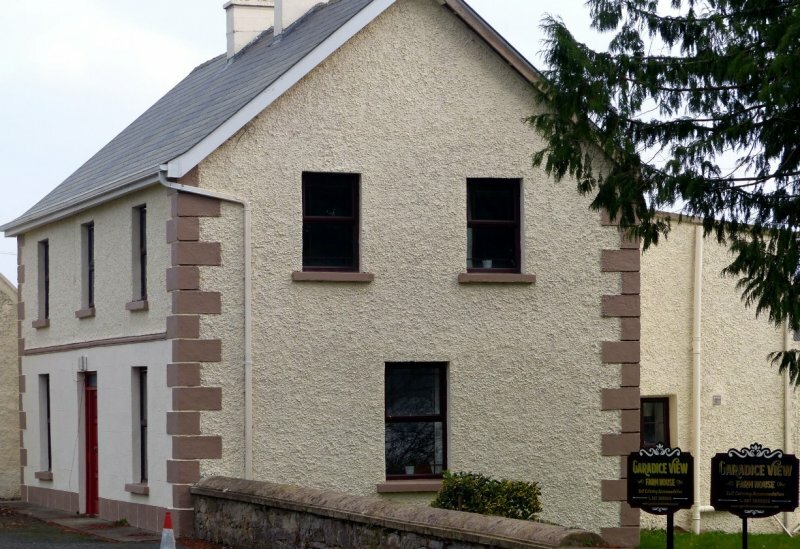 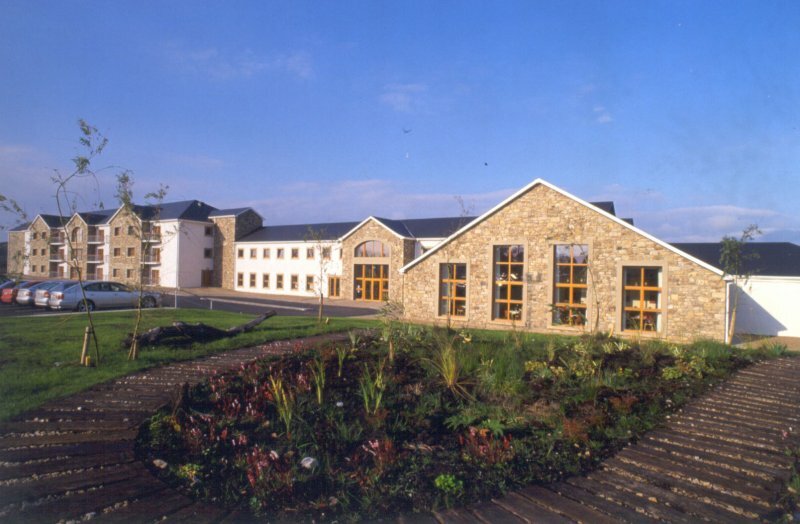 View our selection of Self-Catering Holiday Homes in Co. Leitrim. 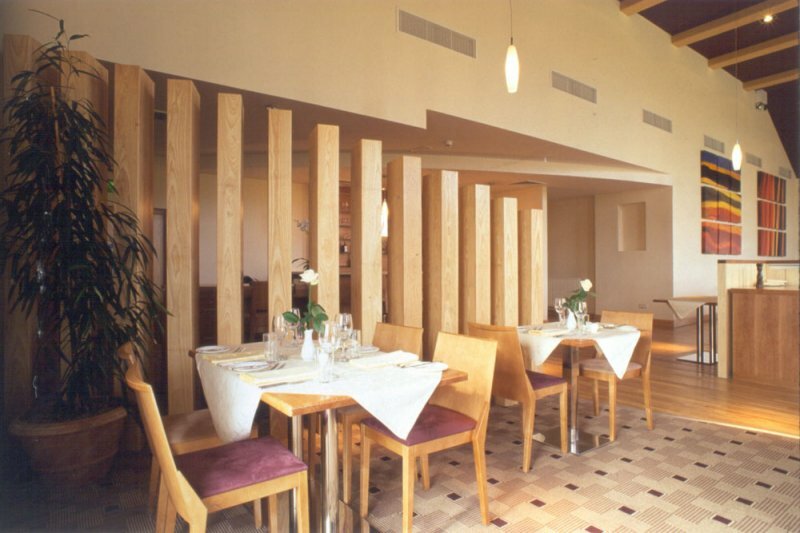 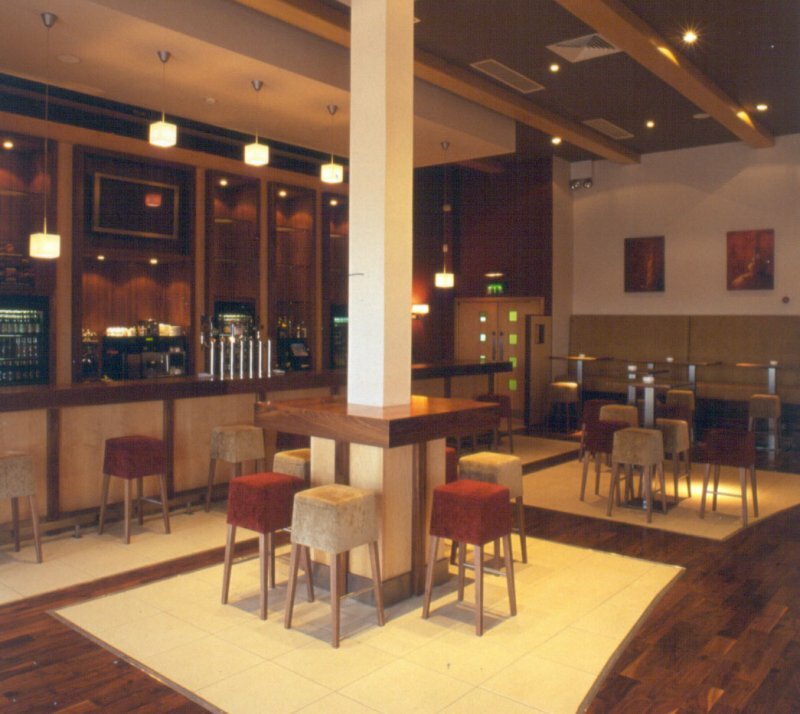 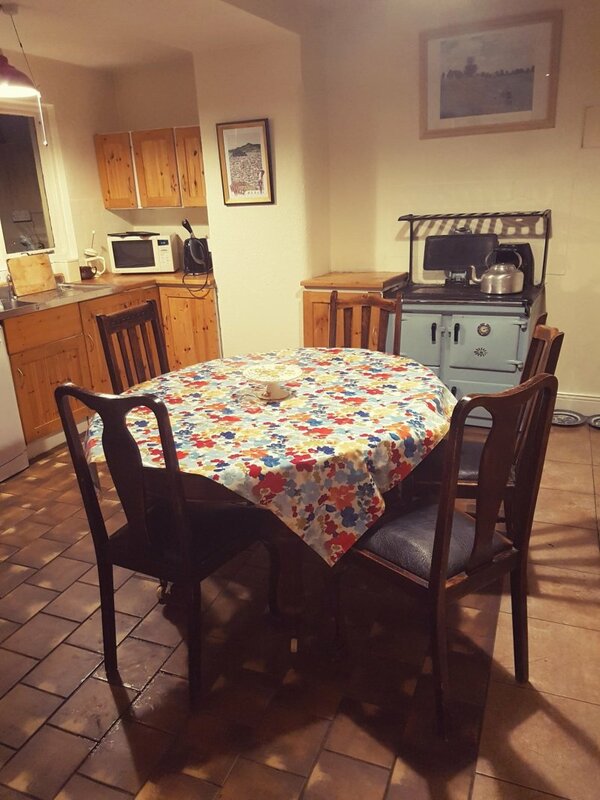 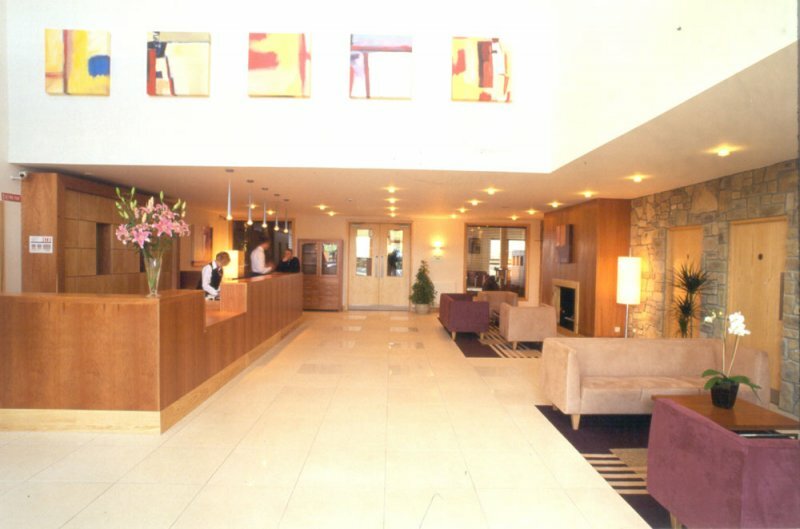 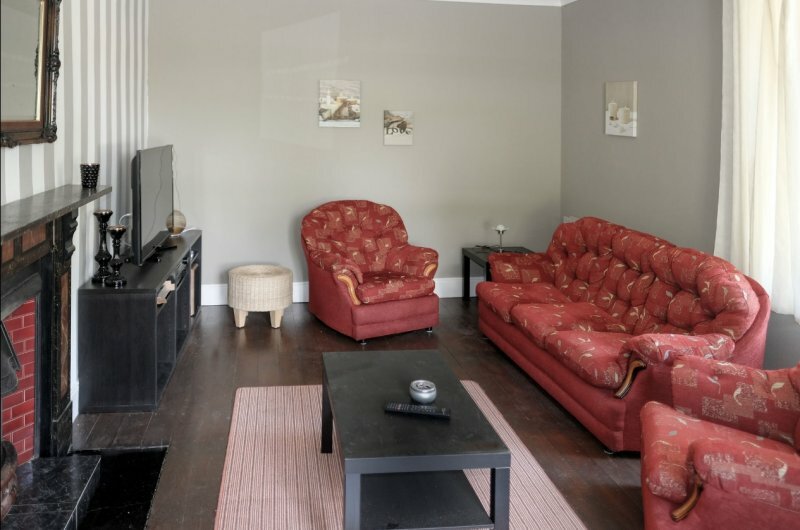 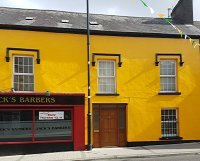 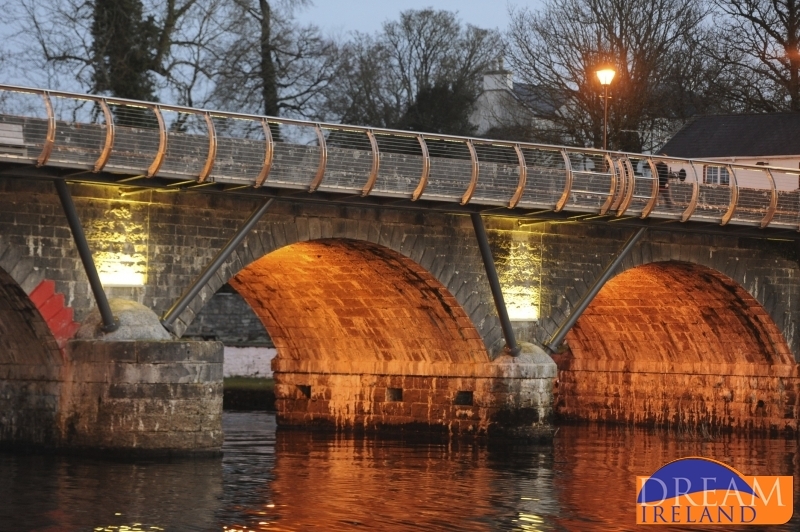 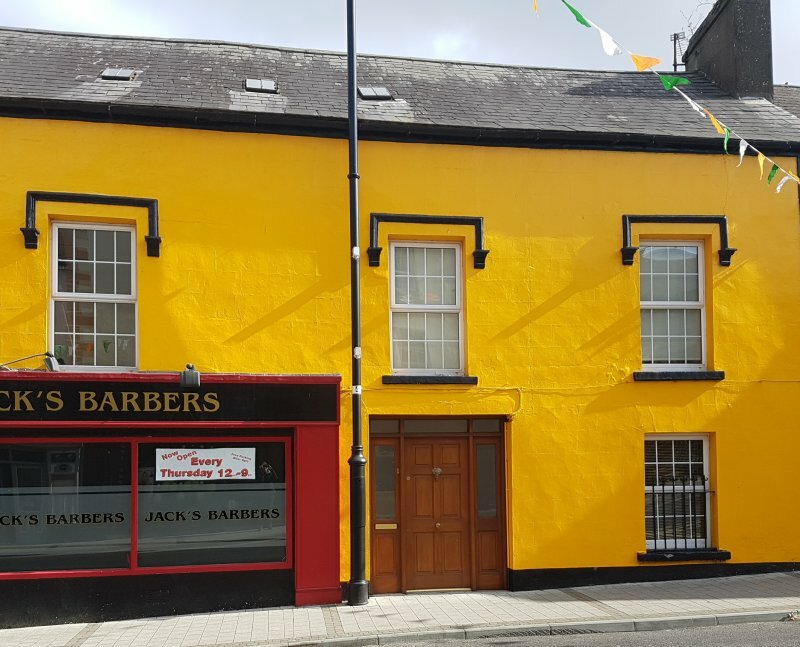 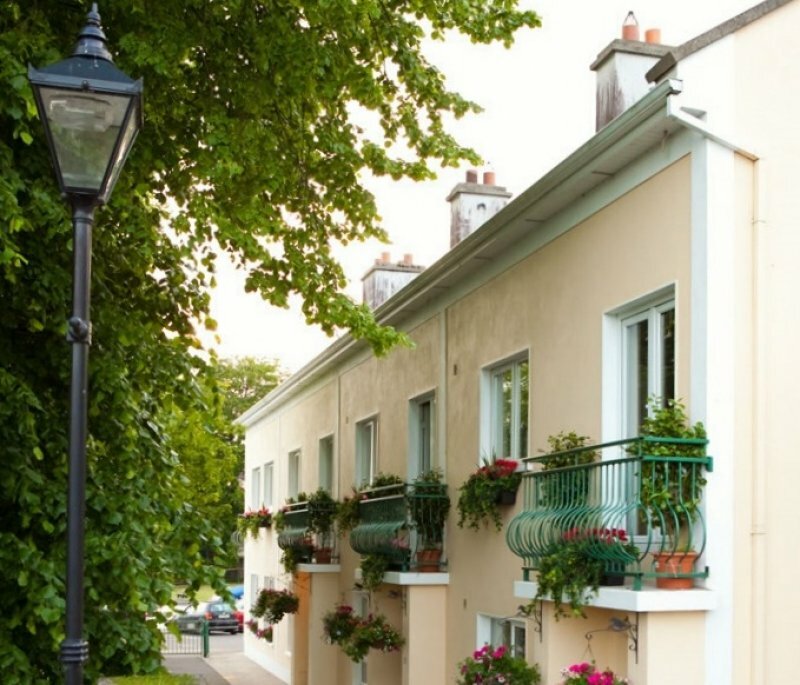 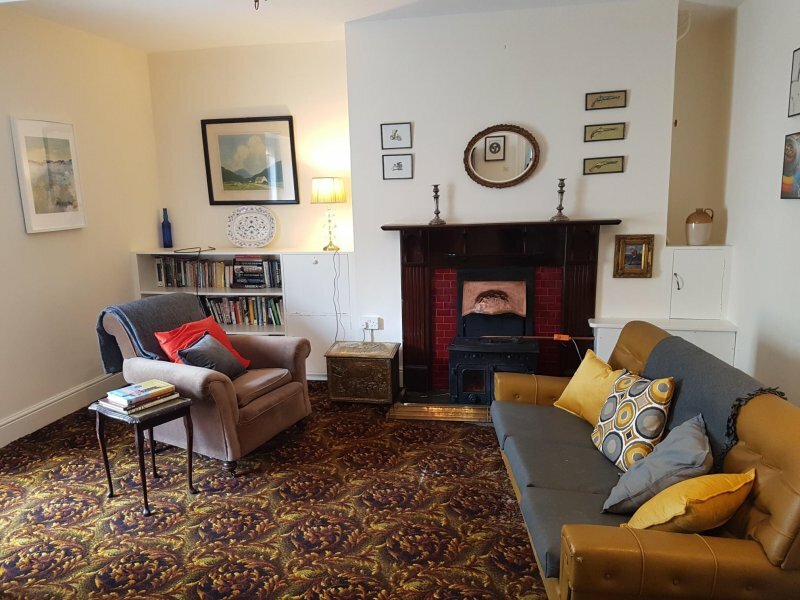 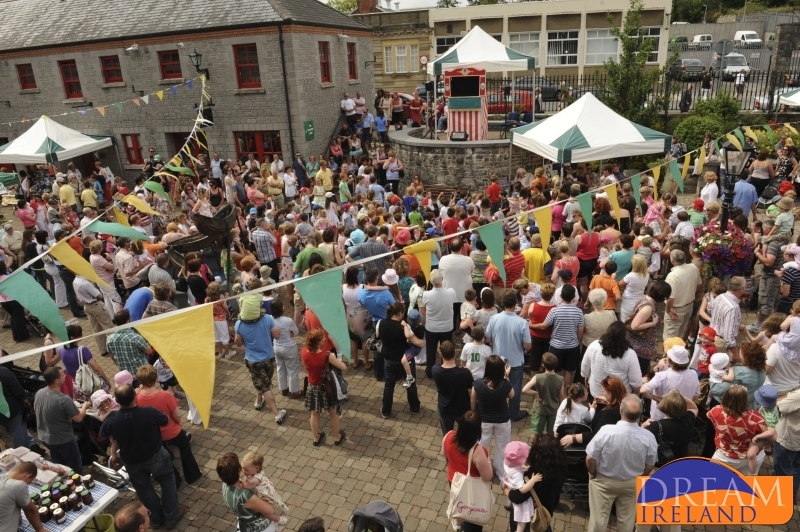 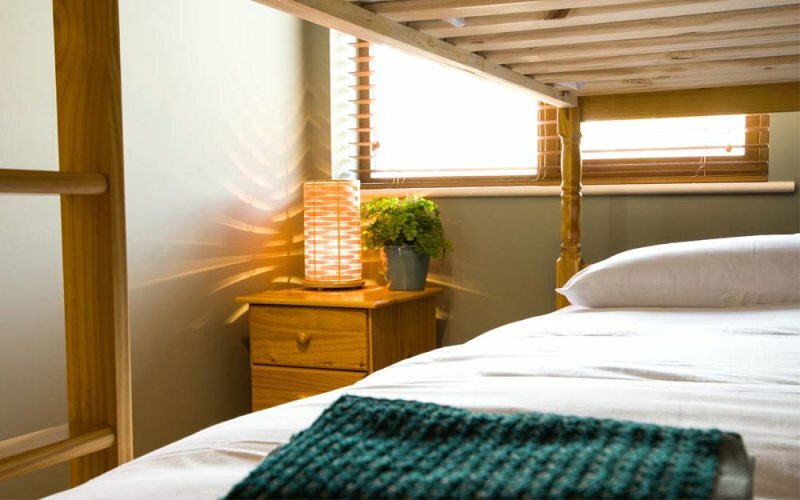 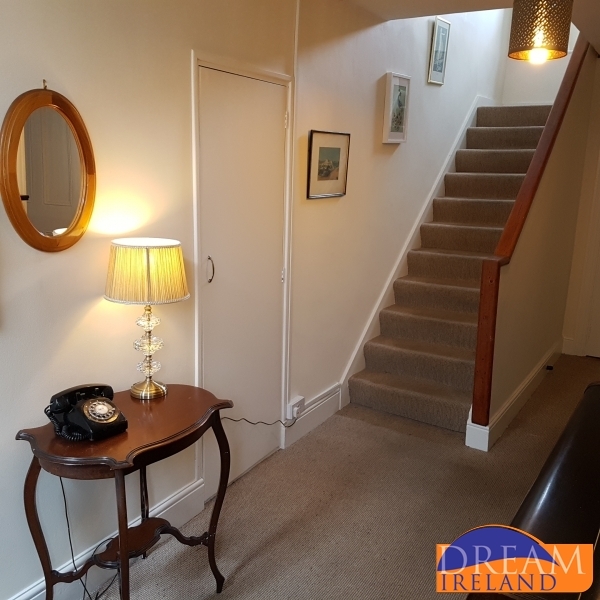 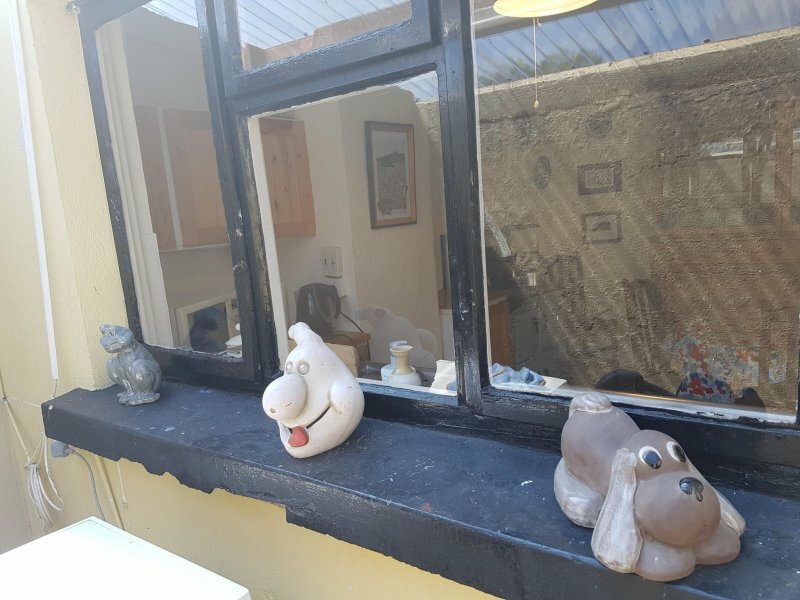 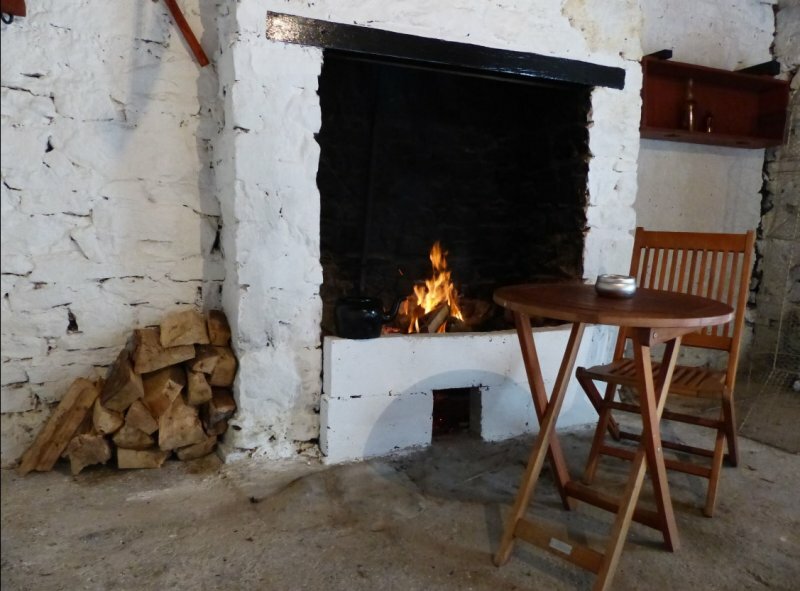 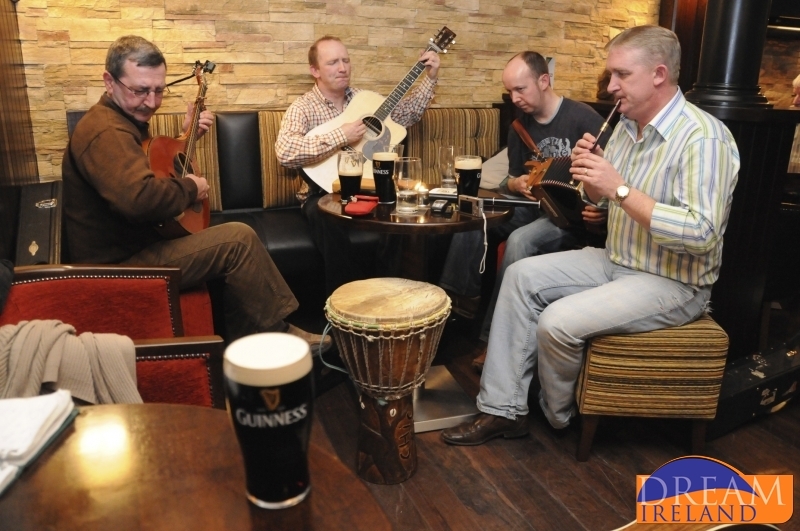 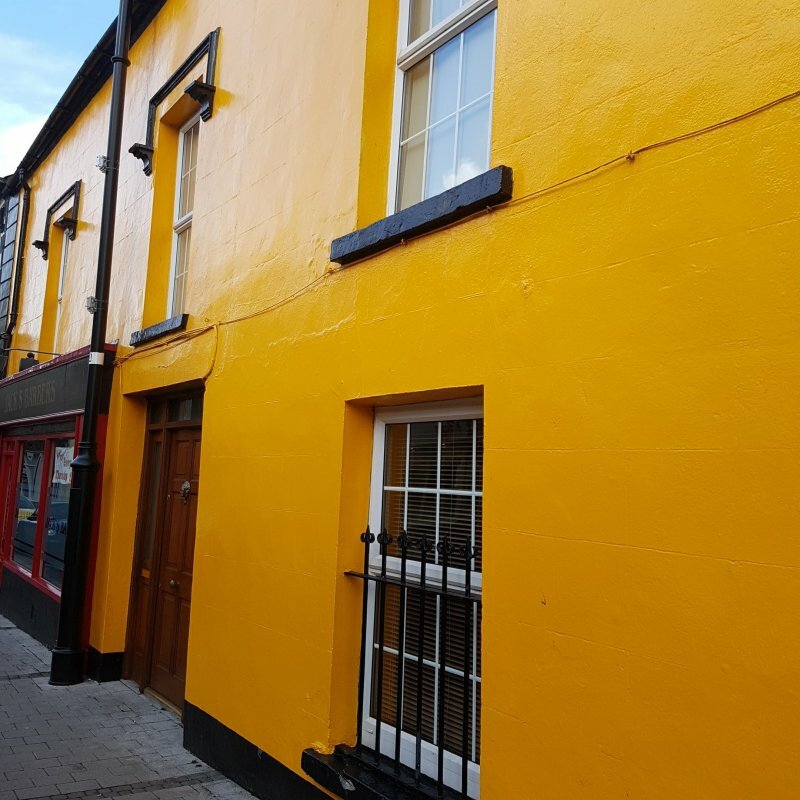 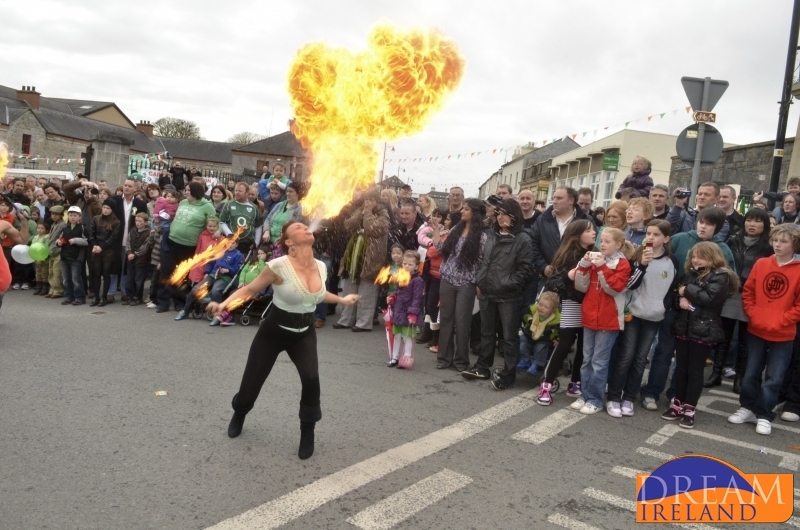 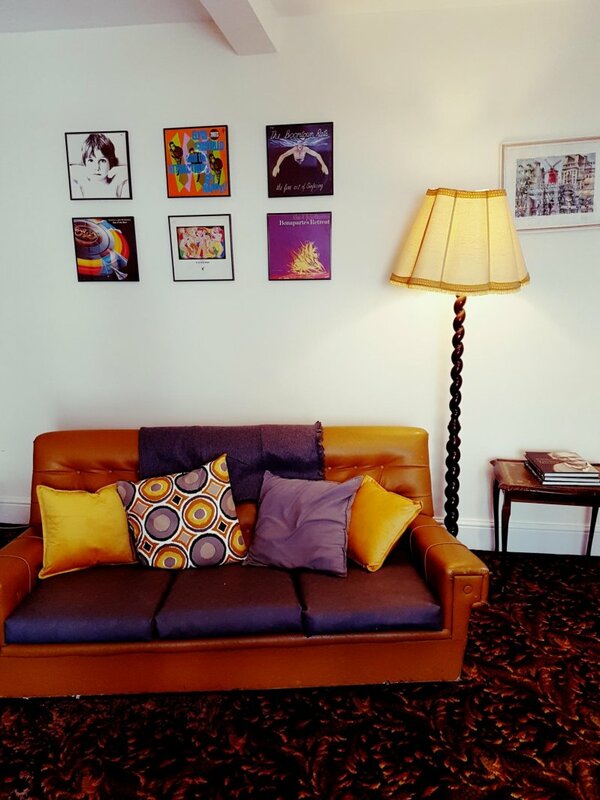 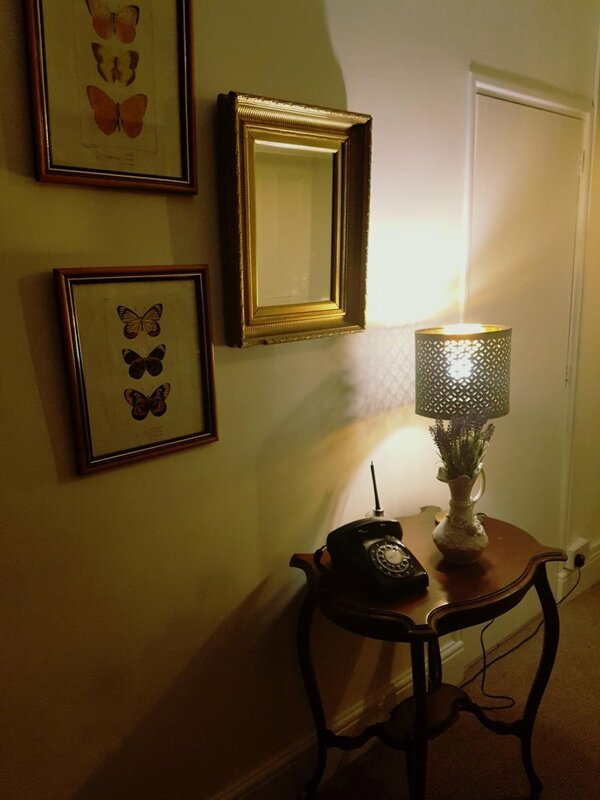 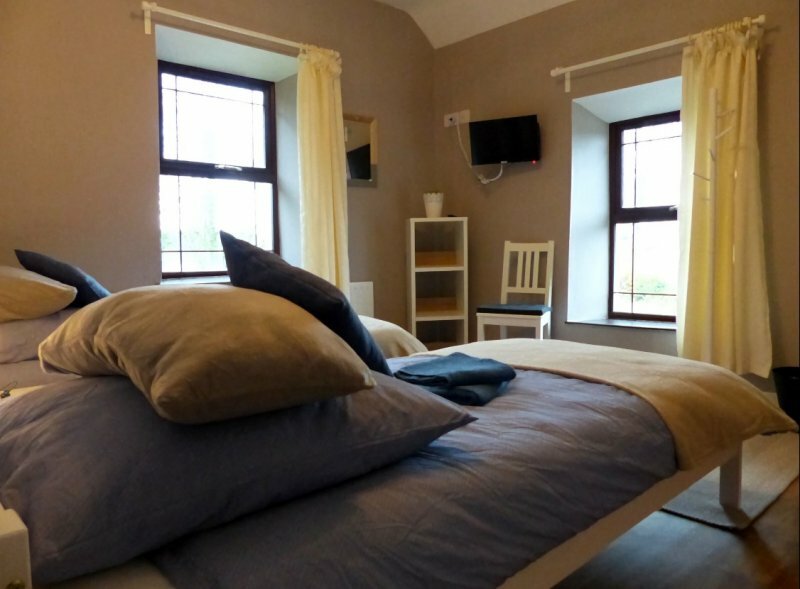 Bridge House is a 200 year old, comfortable townhouse right in the centre of the bustling Carrick-on-Shannon, close to the river, a number of great restaurants & the buzzing night life the town is famous for. 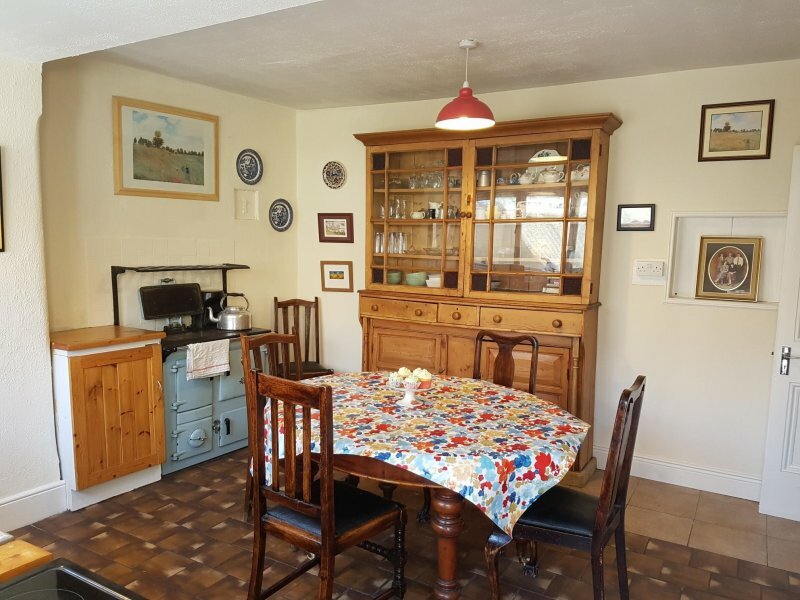 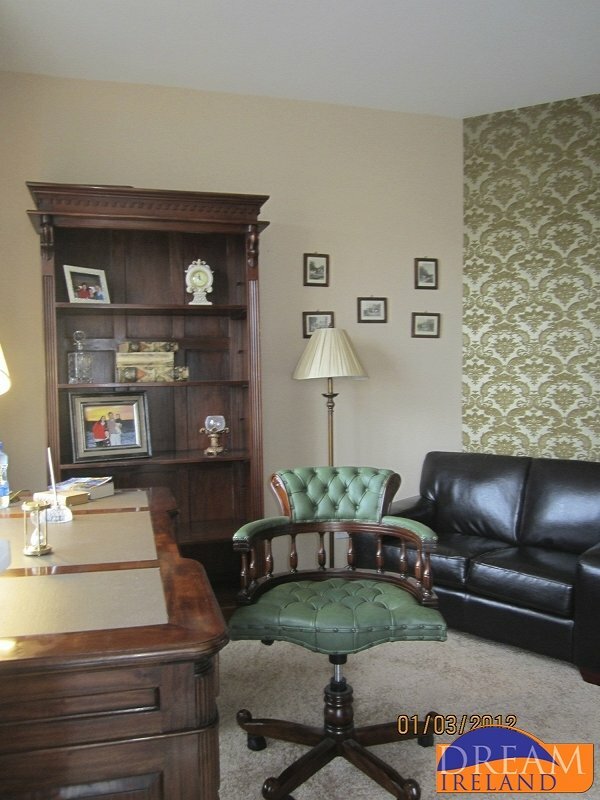 A spacious house with lots of character & old world charm. 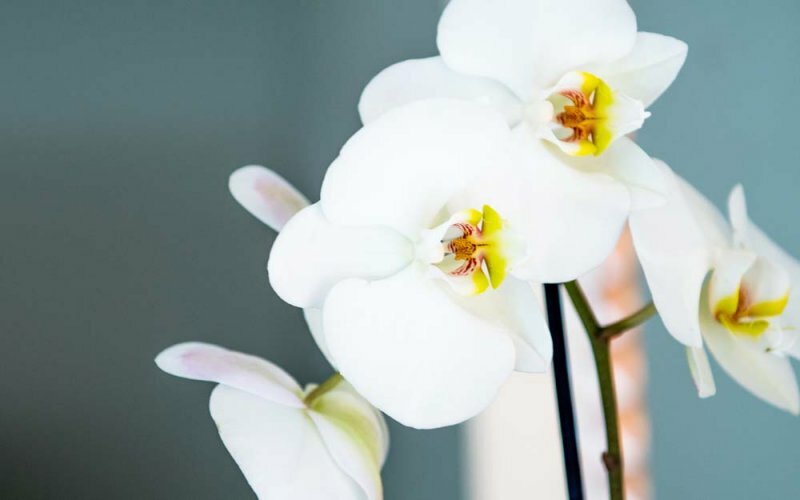 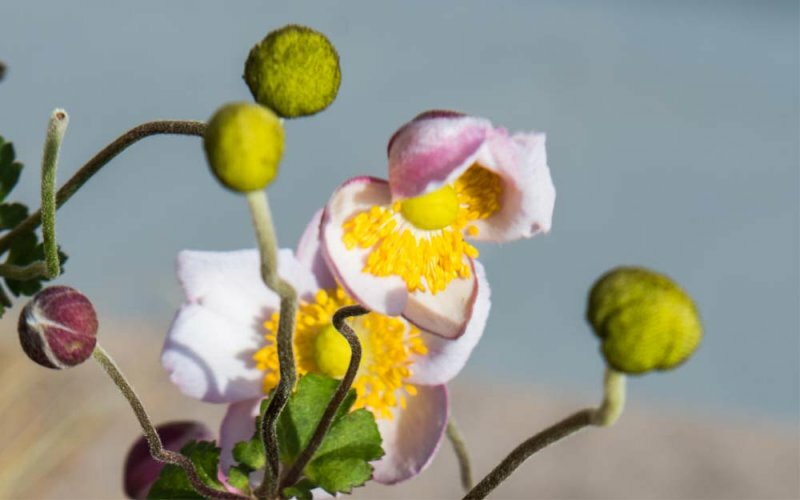 Stay at the centre of everything. 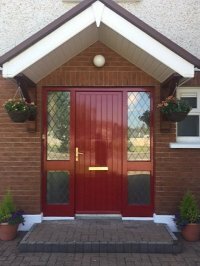 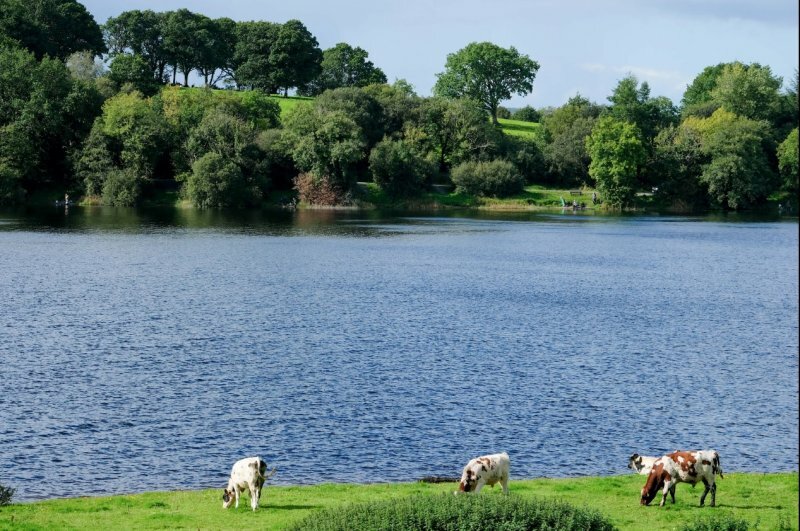 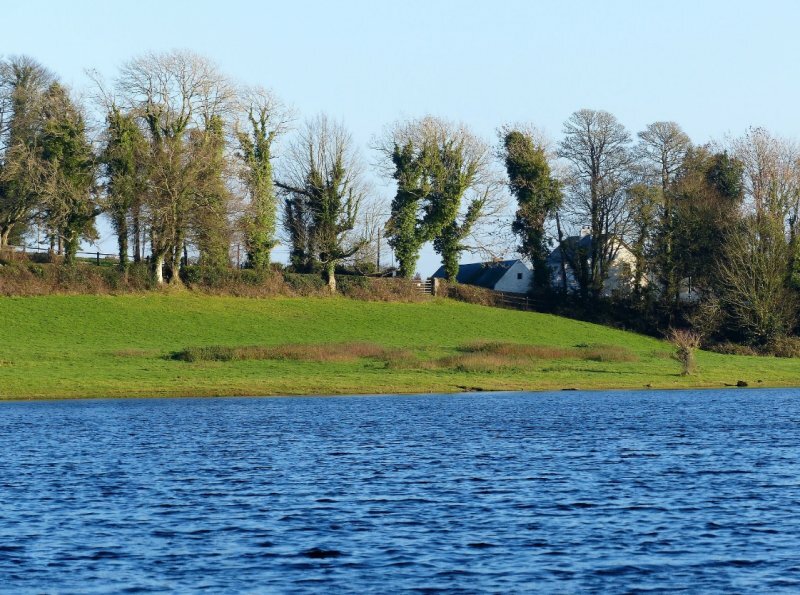 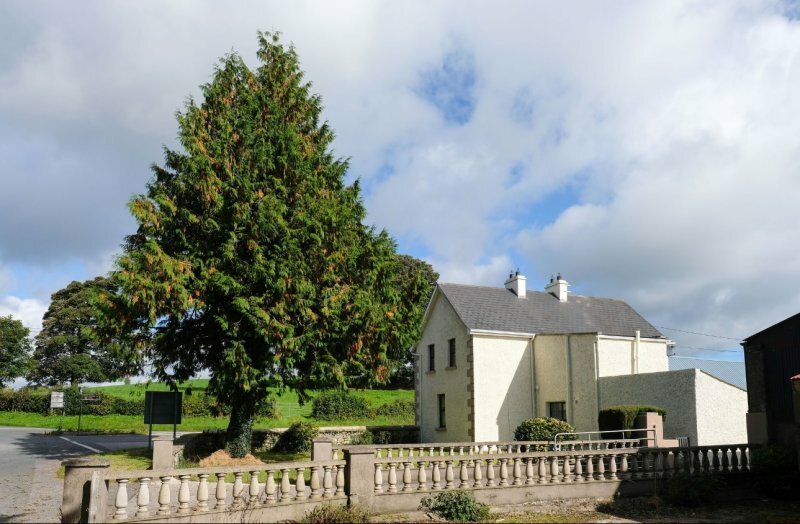 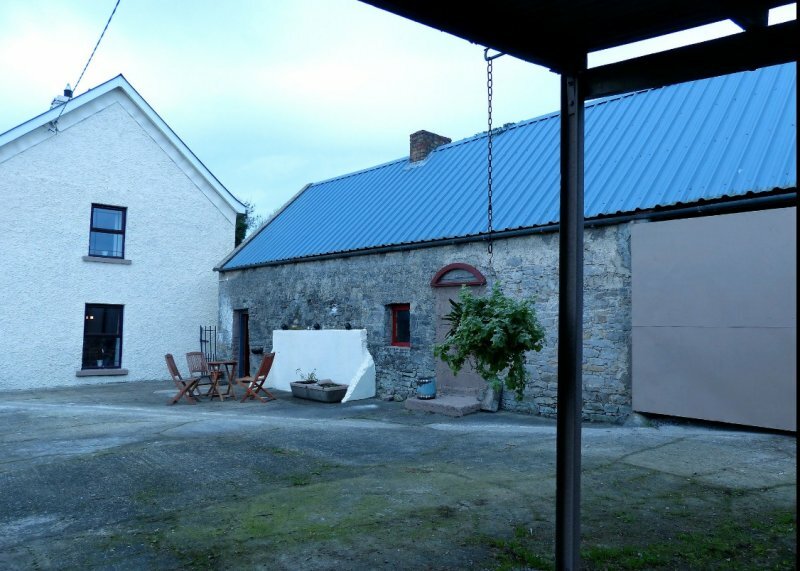 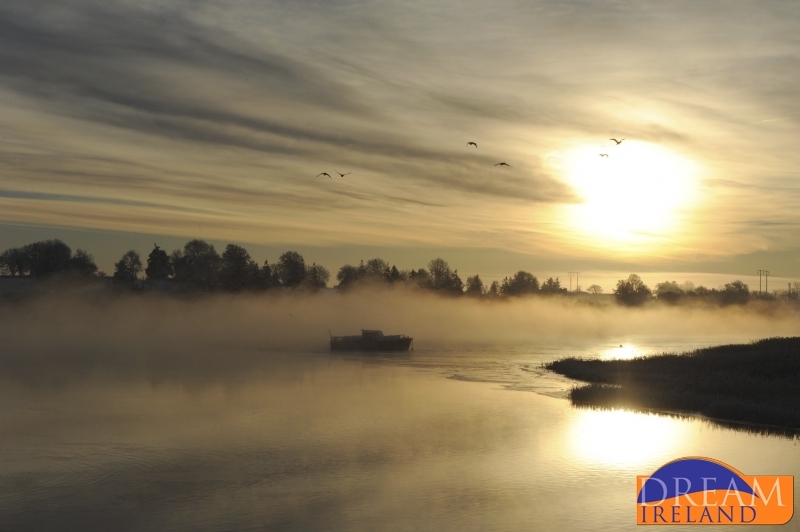 Located on the borders of counties Leitrim and Cavan, Garadice View Farmhouse nestles in the heart of the Shannon-Erne Waterway. 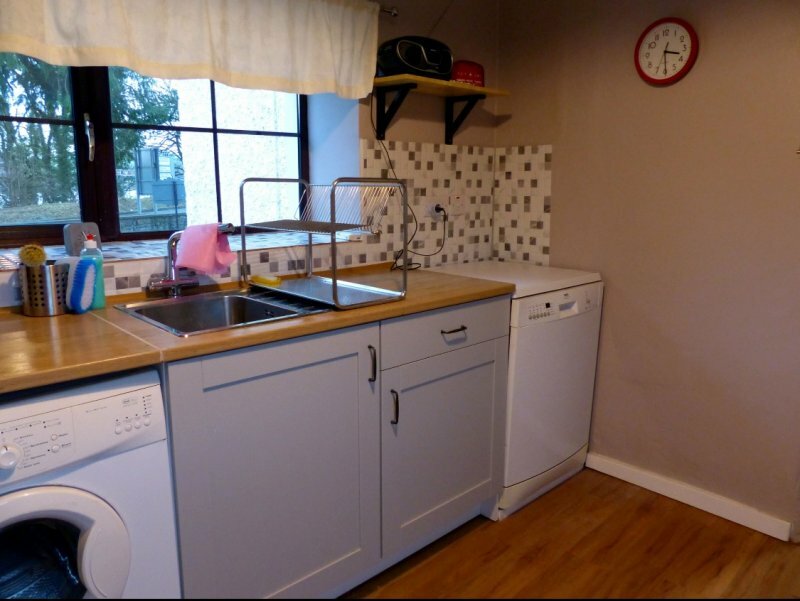 It has 4 bedrooms and can sleep 6 people. 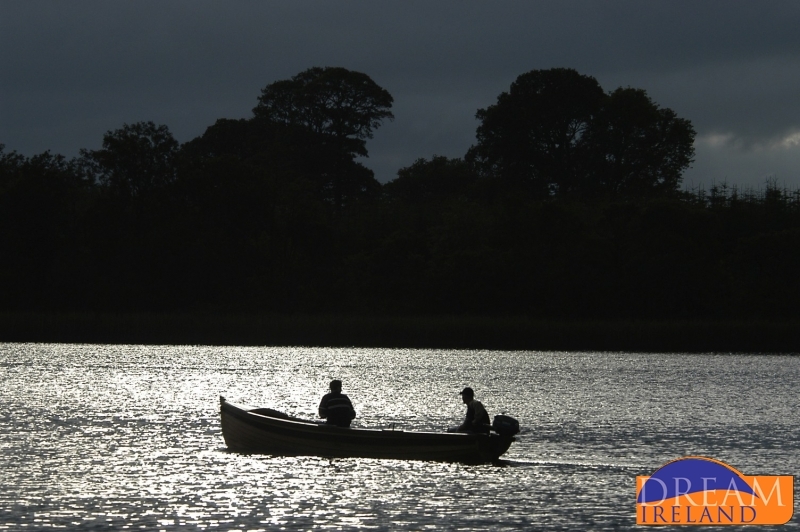 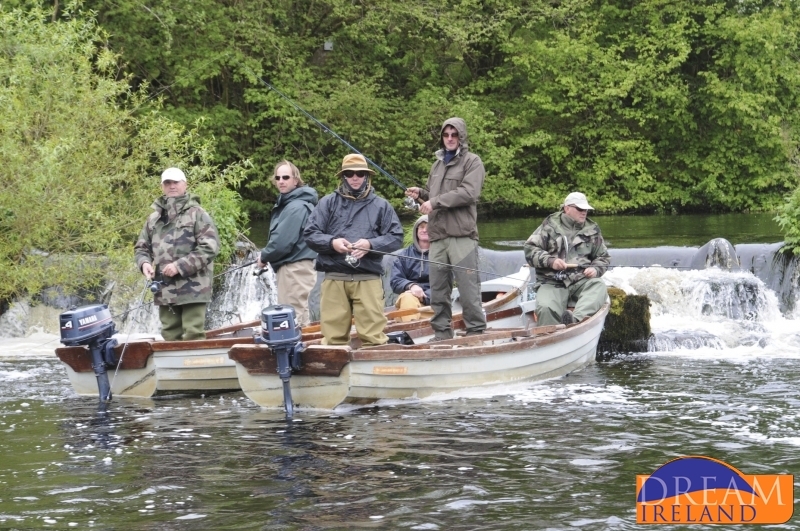 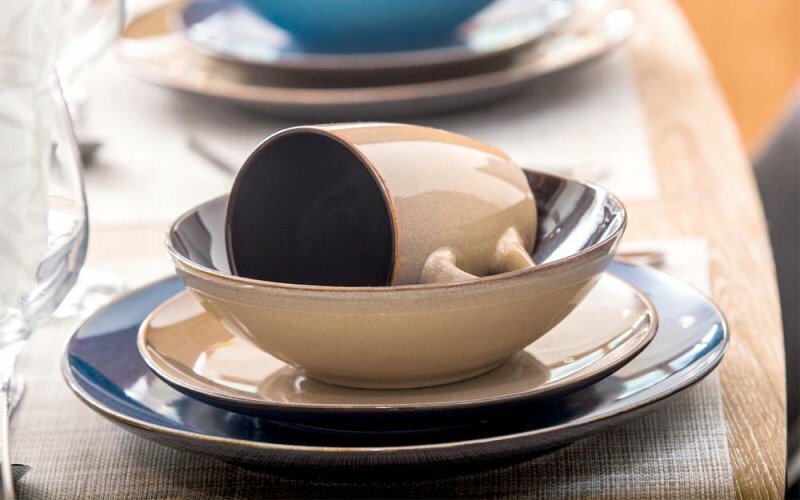 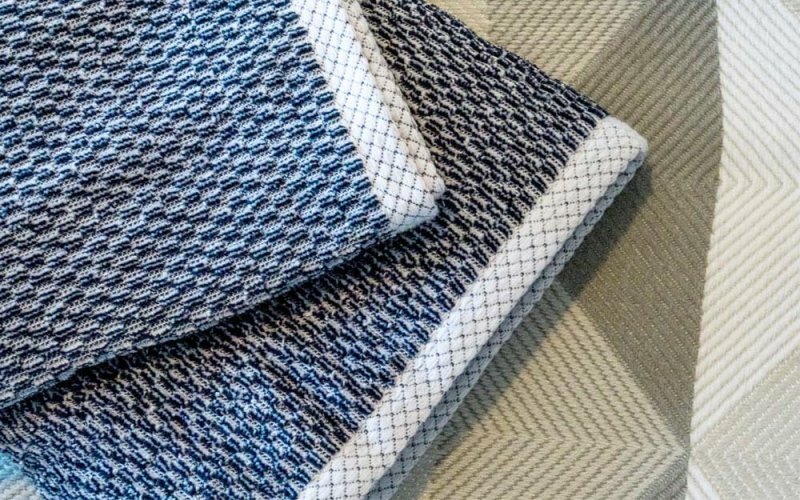 Ideal for fishermen and families alike. 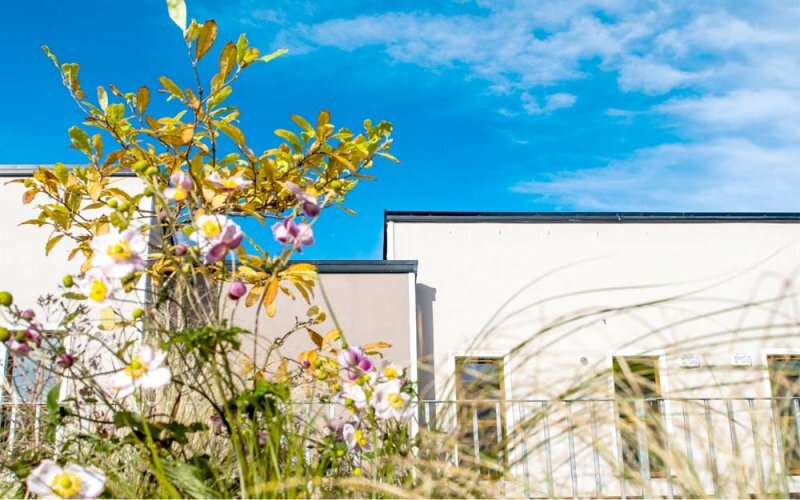 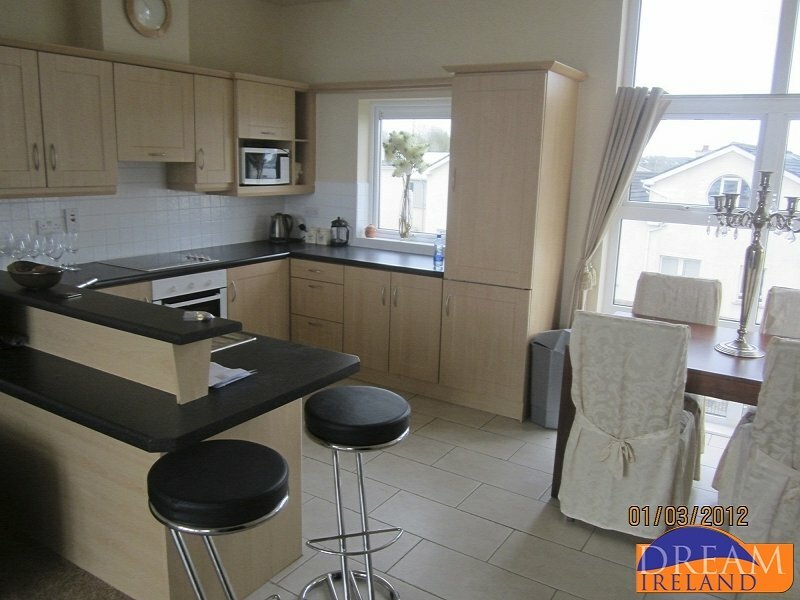 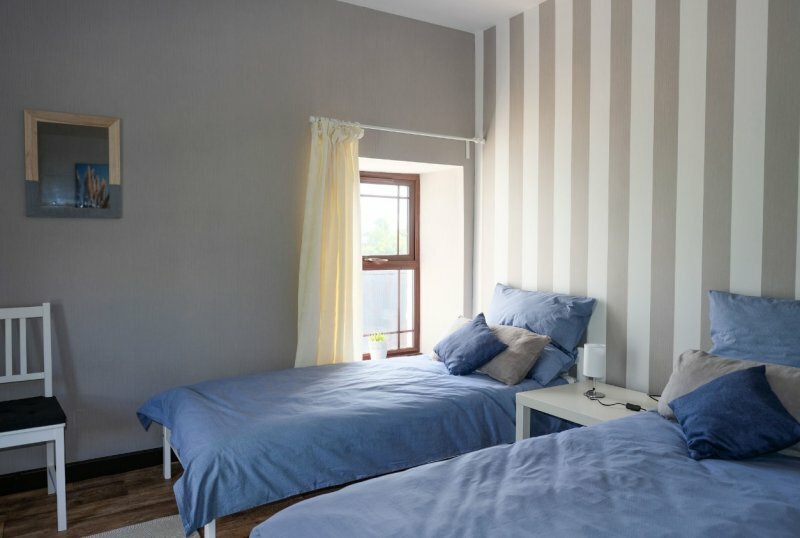 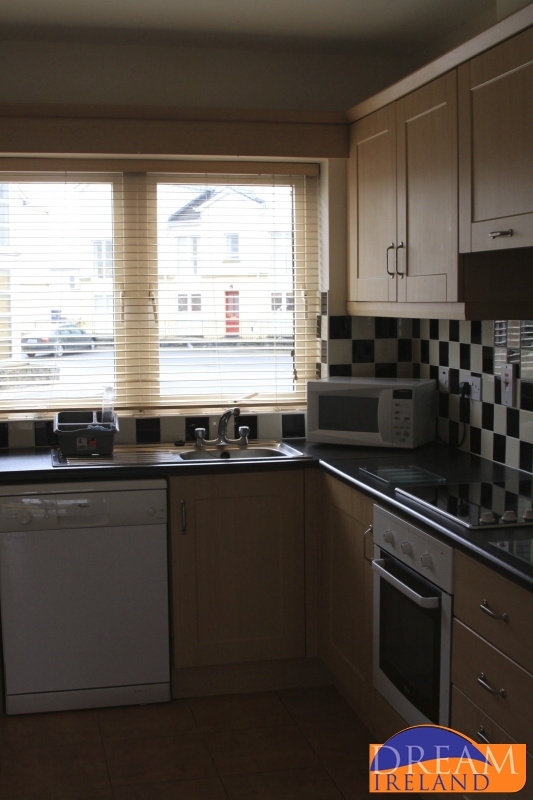 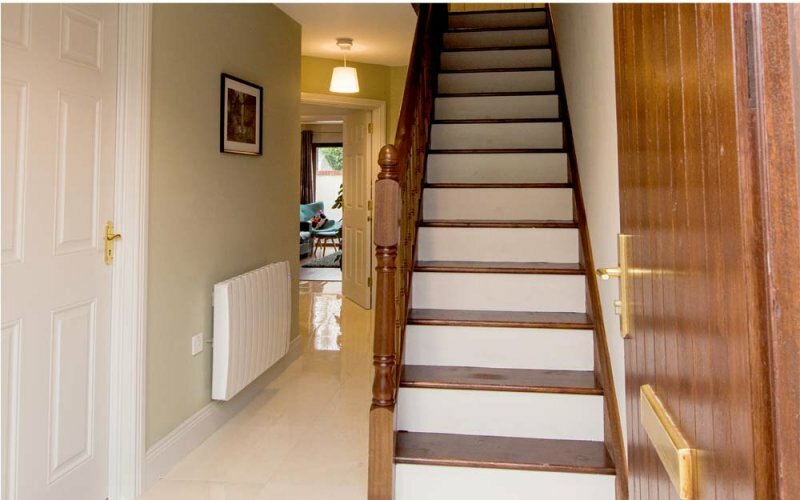 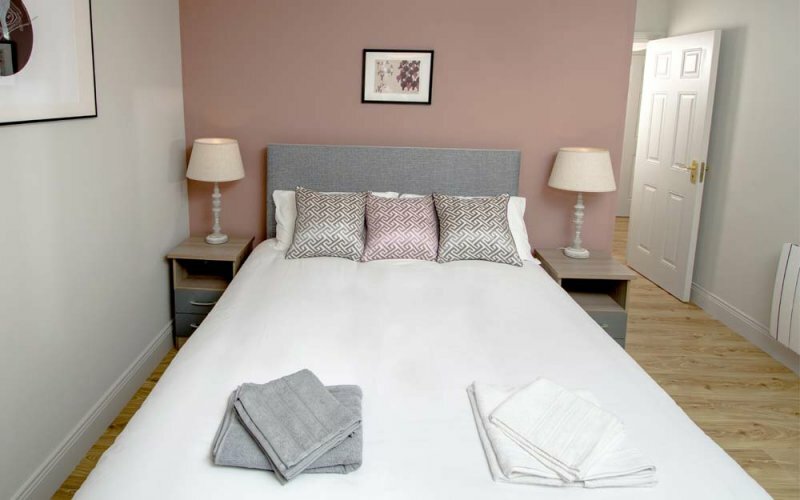 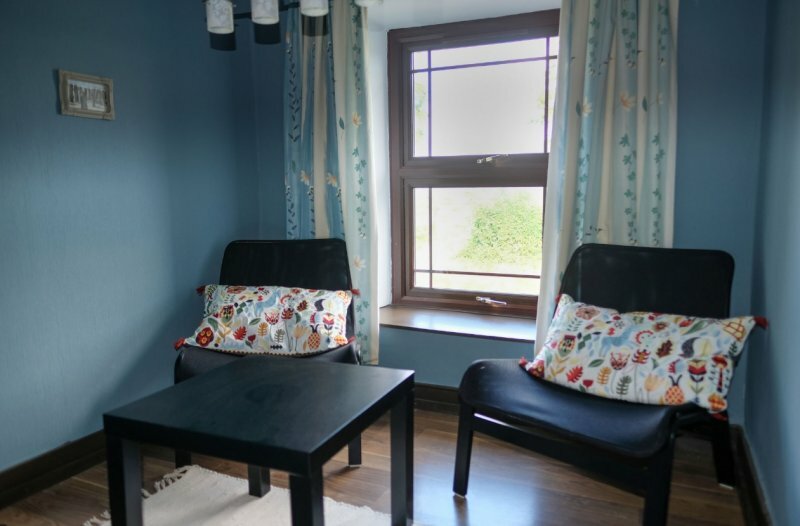 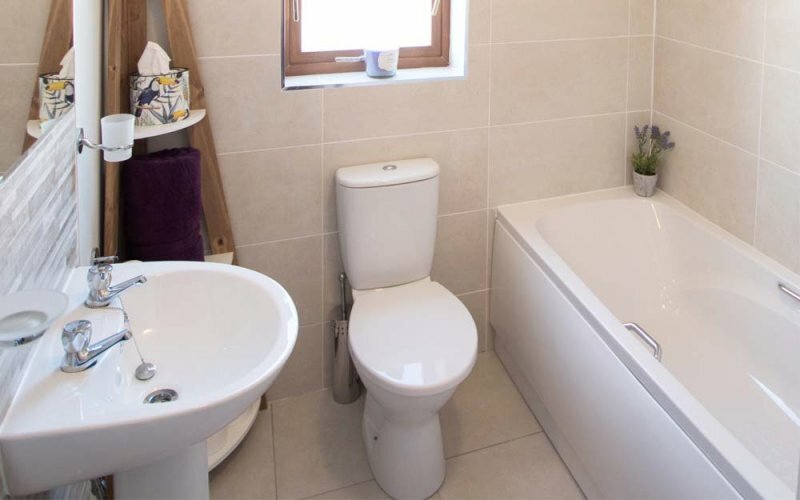 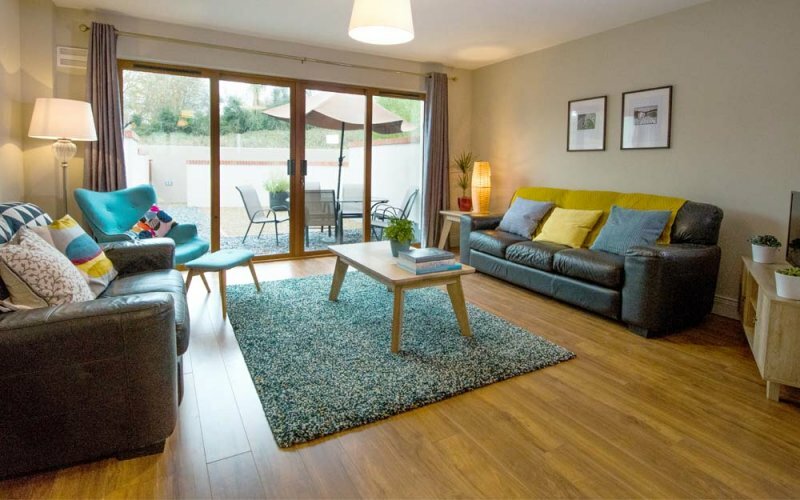 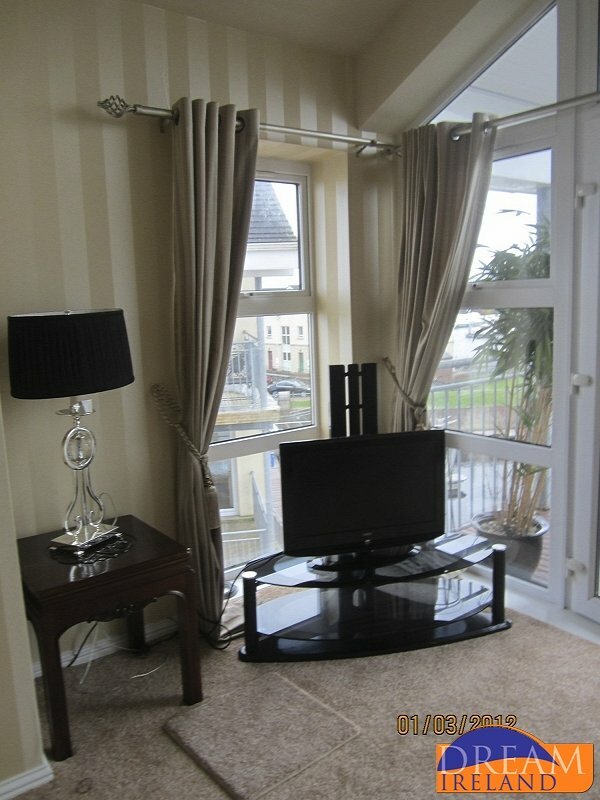 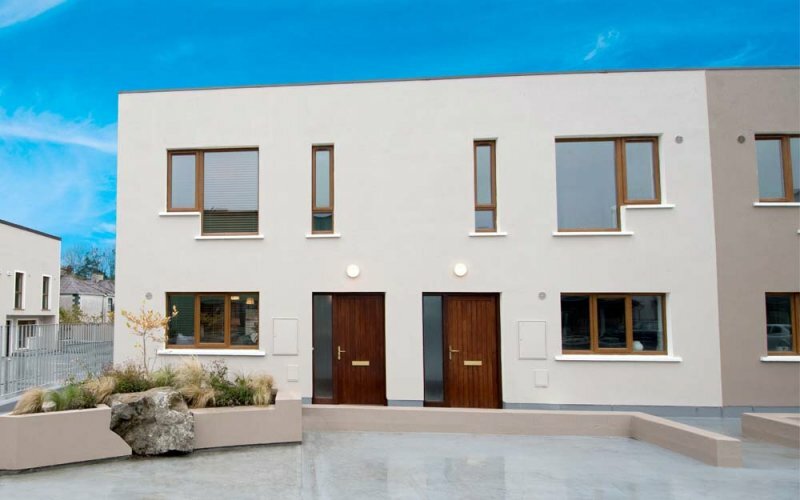 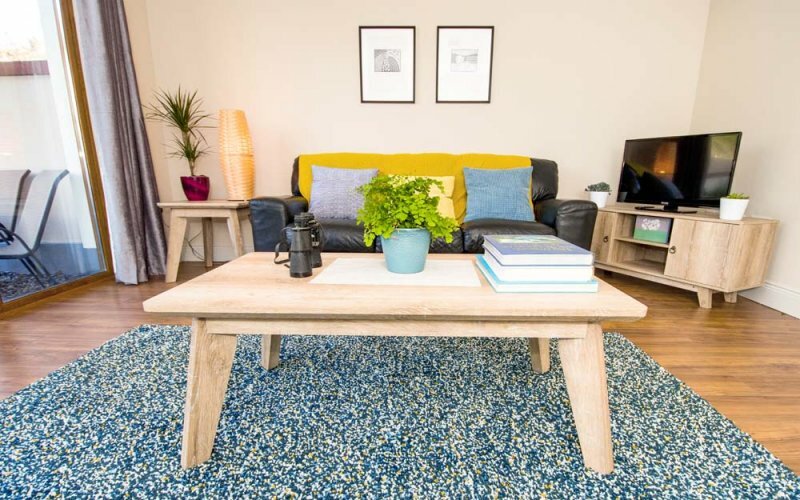 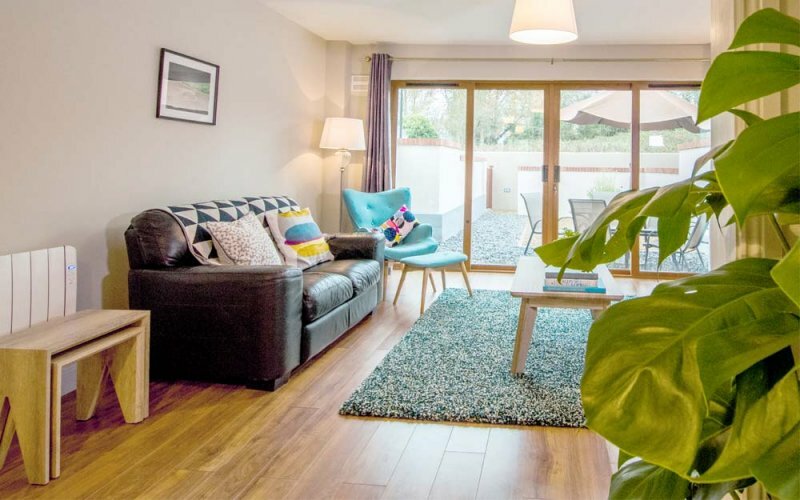 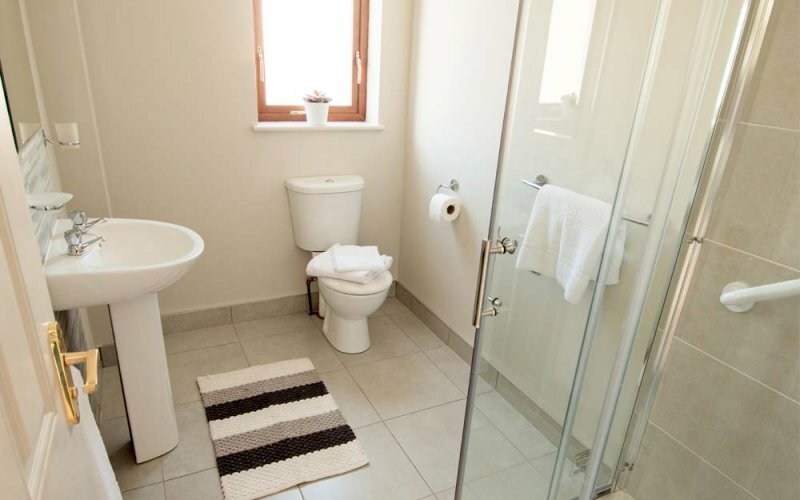 Carrick Plaza Suites is a brand new development of two bedroom apartments located in the heart of the town of Carrick-On-Shannon in Co. Leitrim. 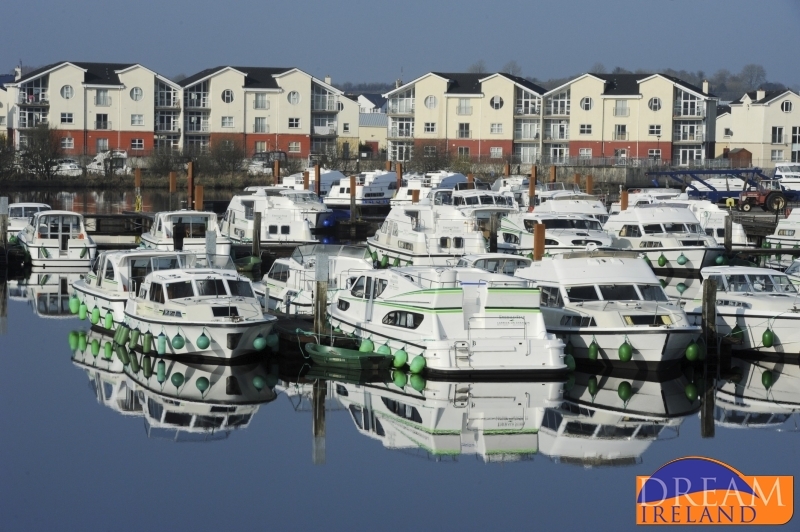 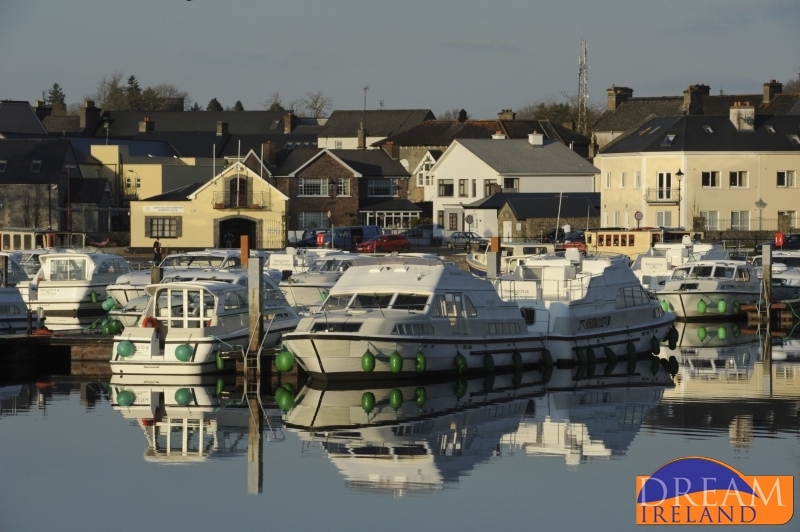 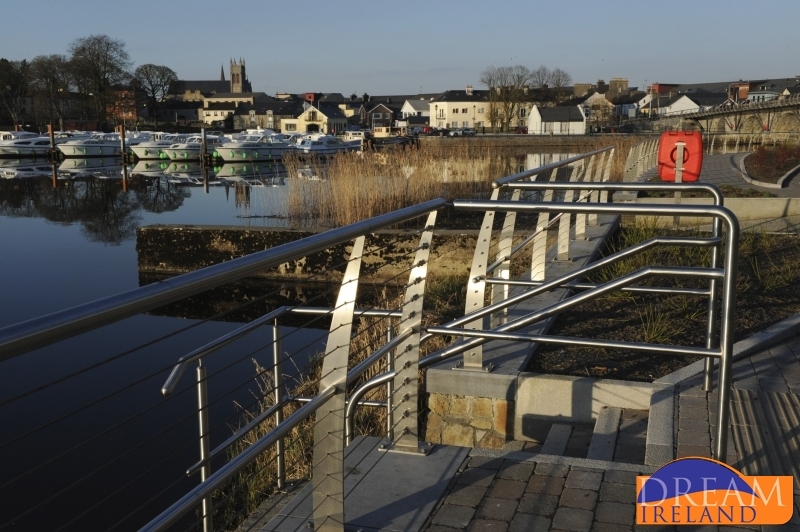 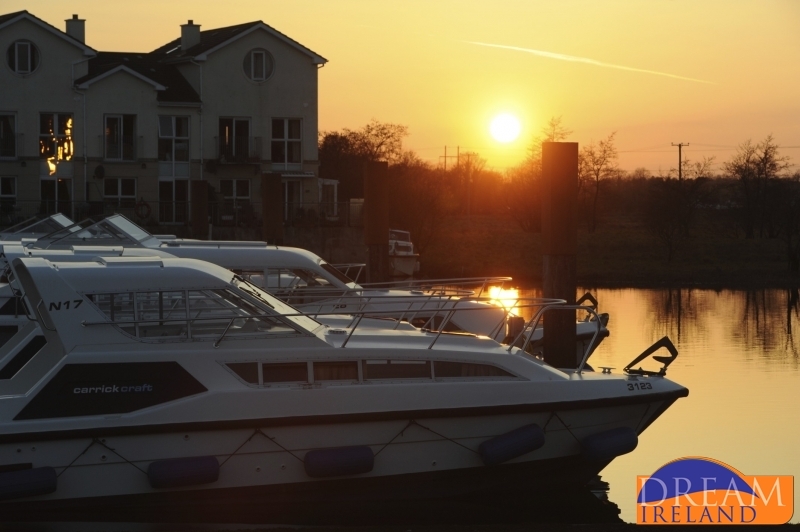 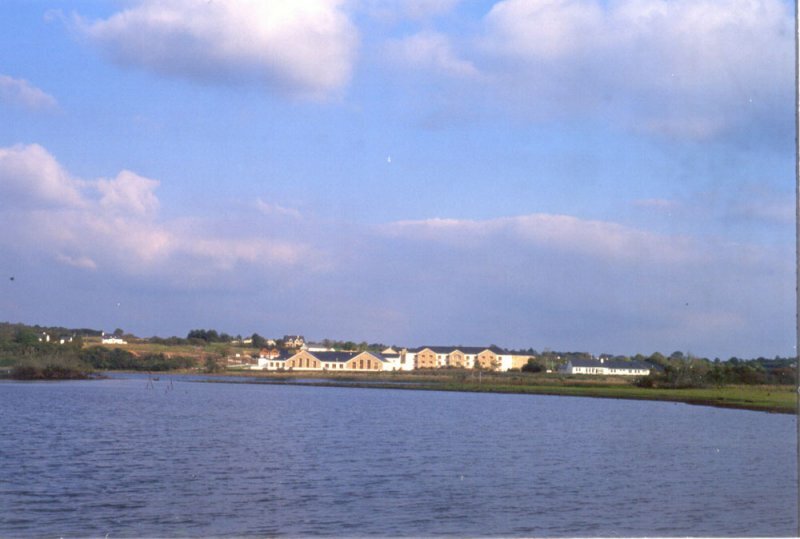 The Waterfront Quay Houses are situated directly overlooking the river Shannon in the town center of Carrick on Shannon, Co.Leitrim. 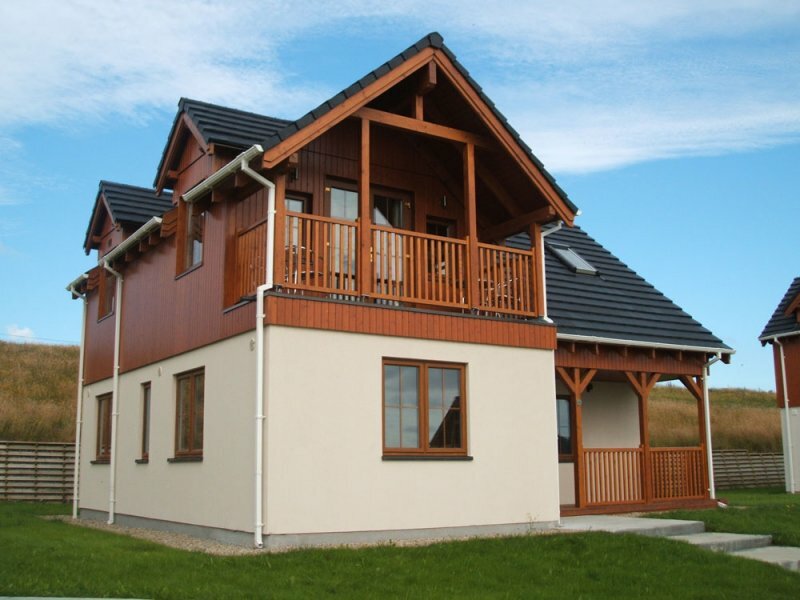 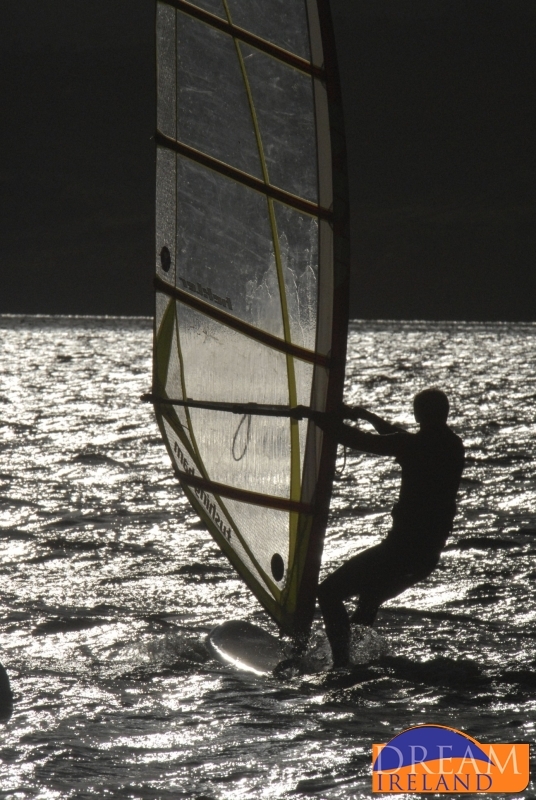 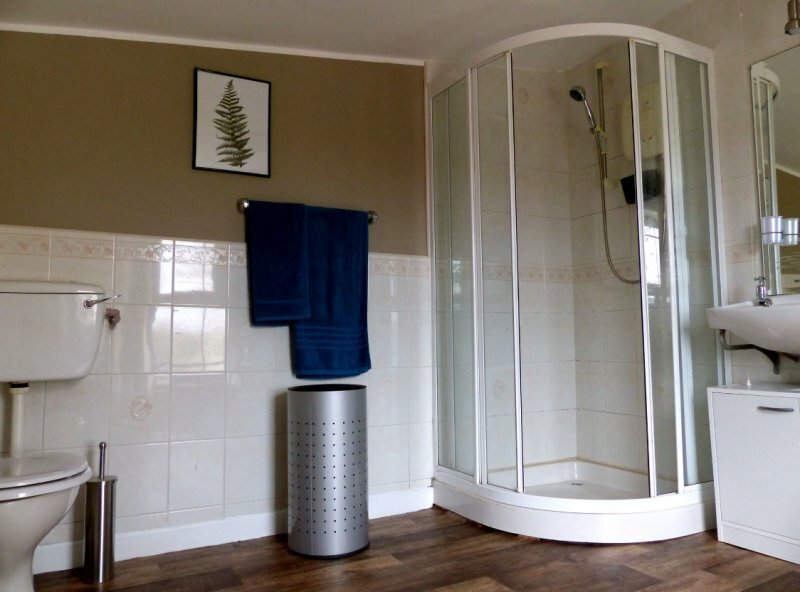 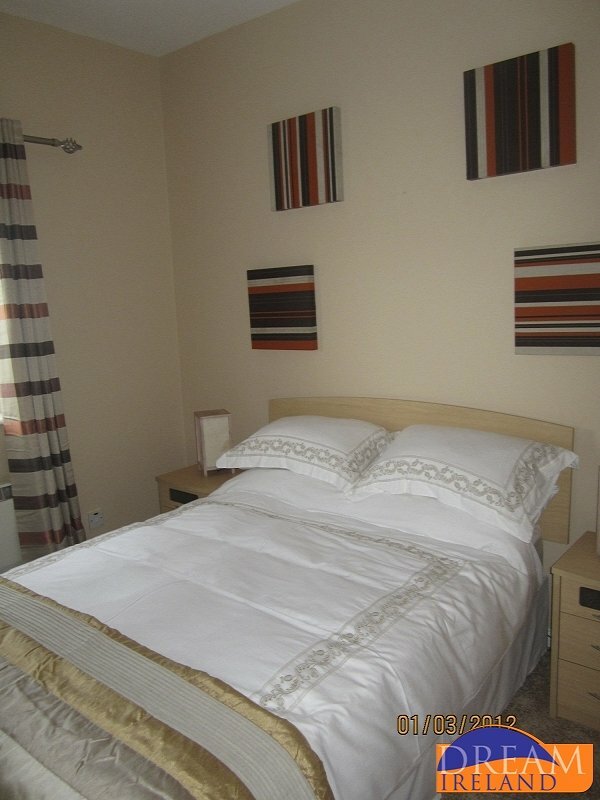 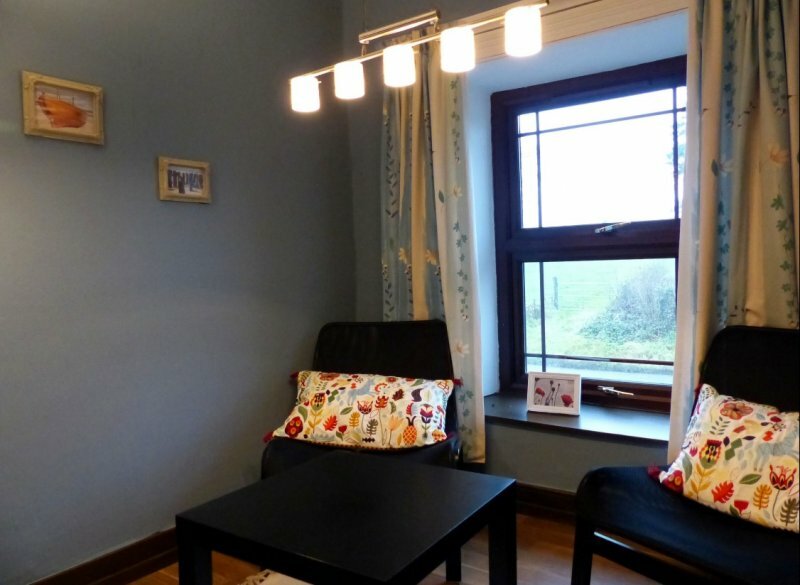 Inver Gael is elegant living and luxury self-catering at its finest. 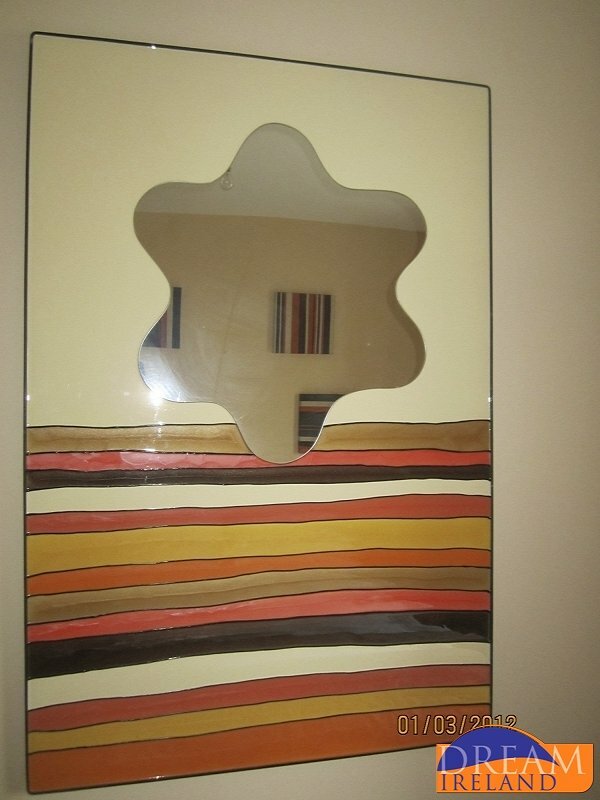 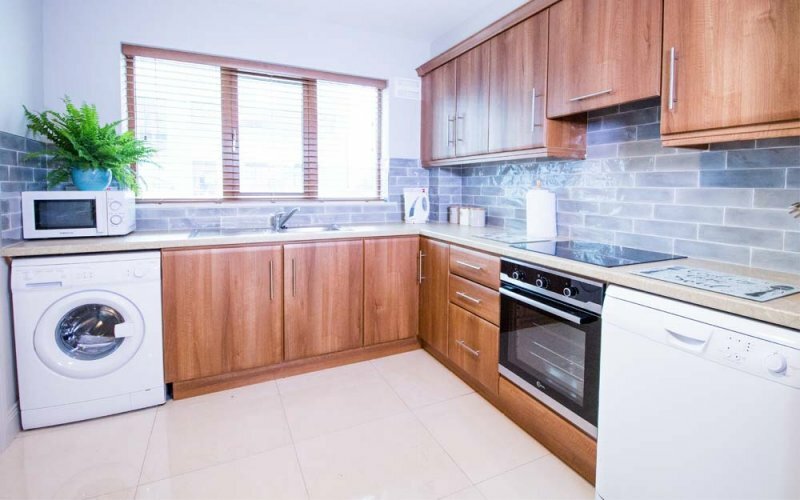 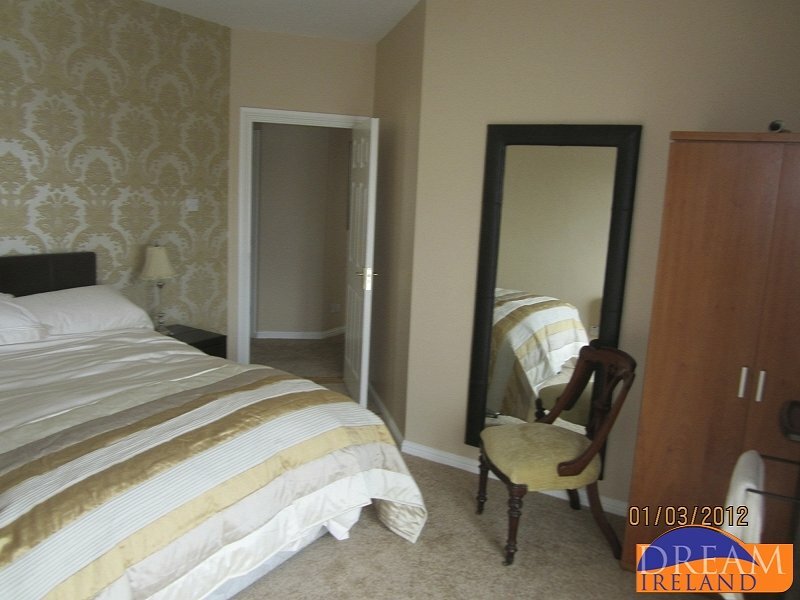 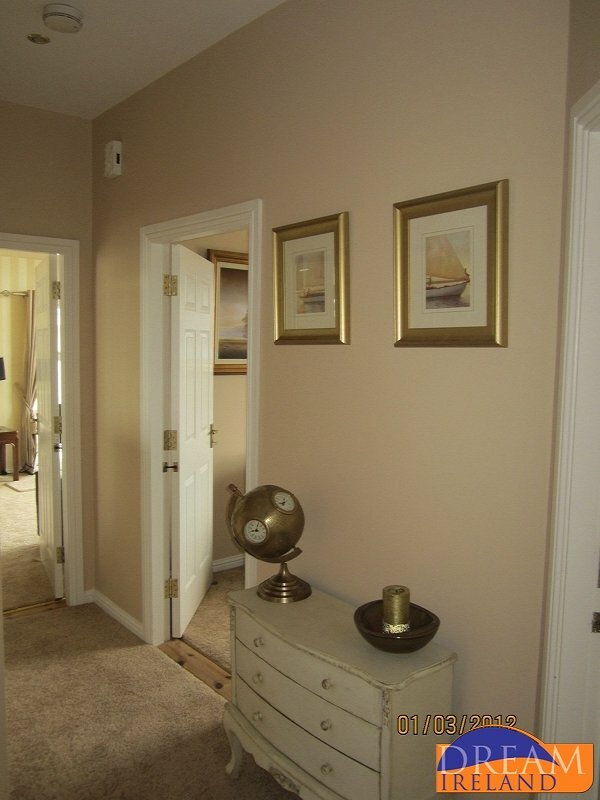 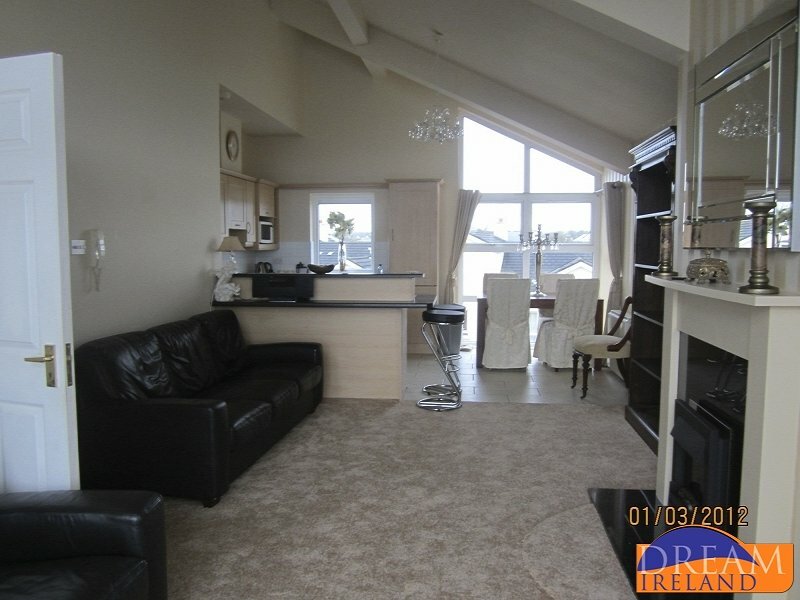 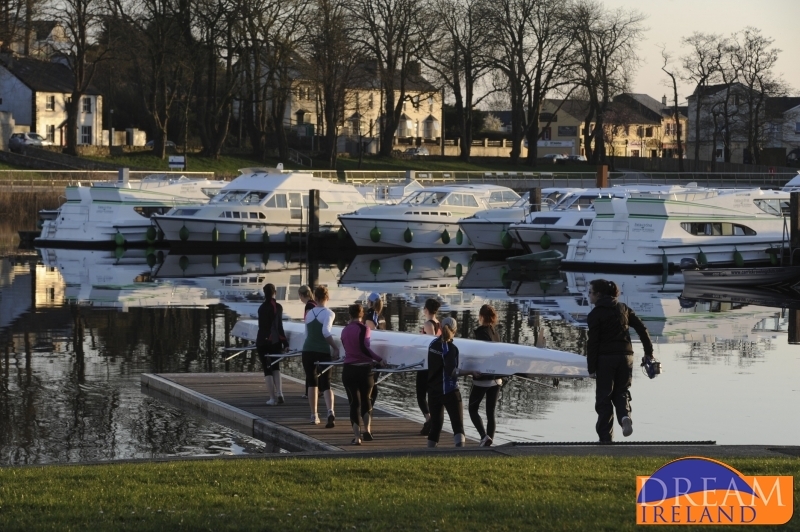 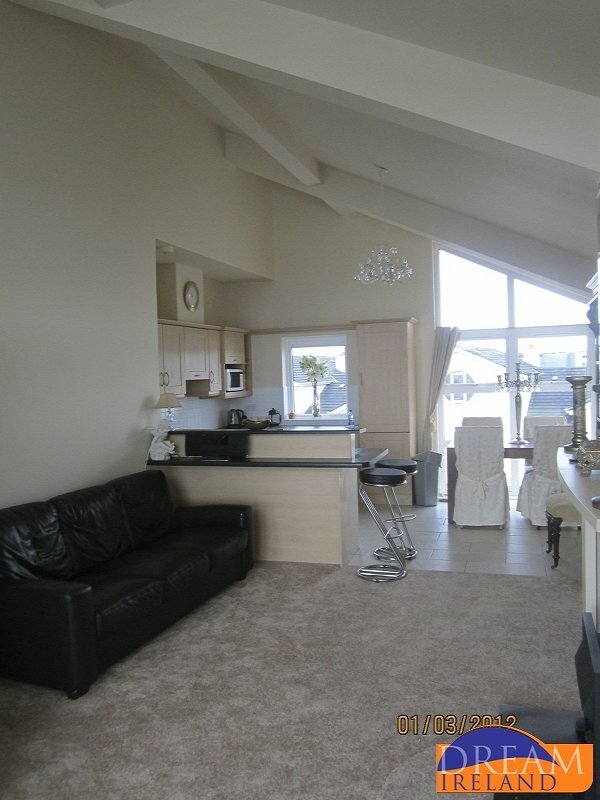 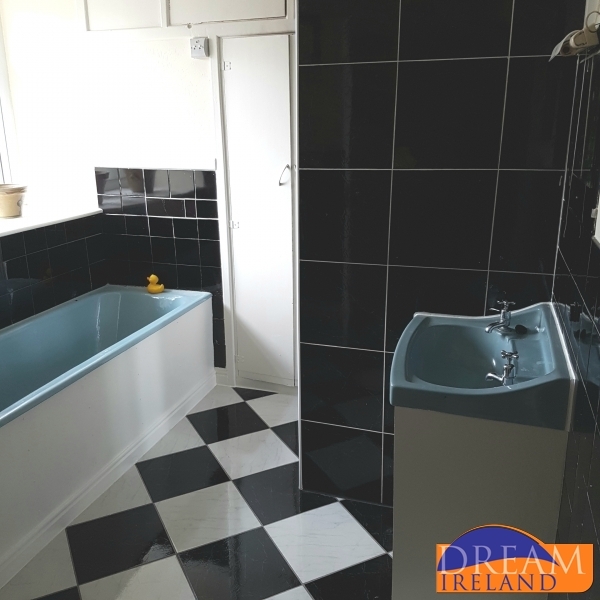 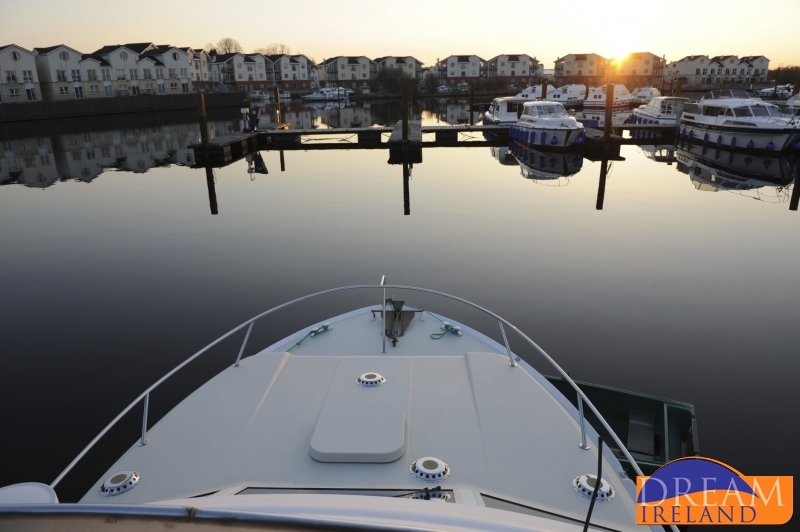 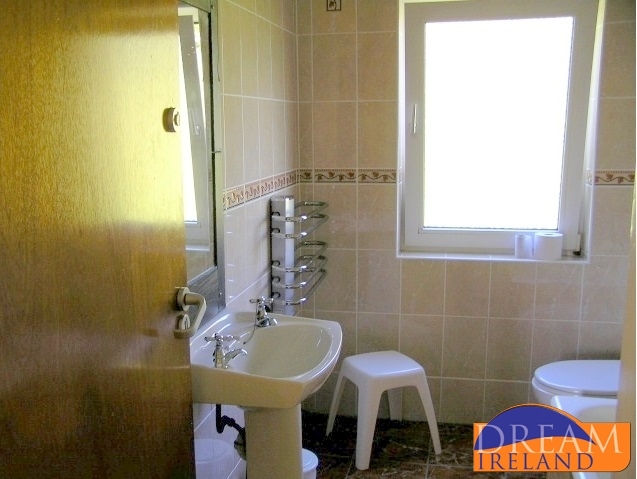 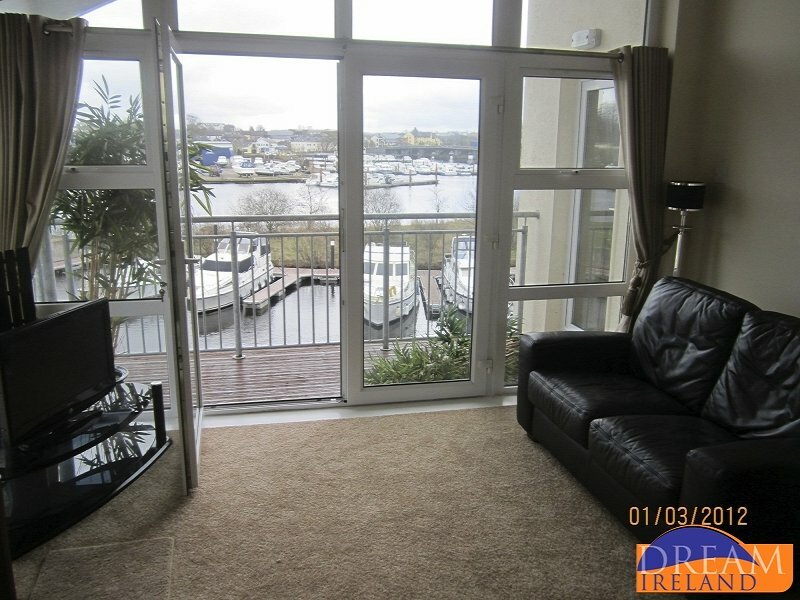 This three bedroom apartment is located on the top floor with full lift access with a full panaromic view over the marina and River Shannon. 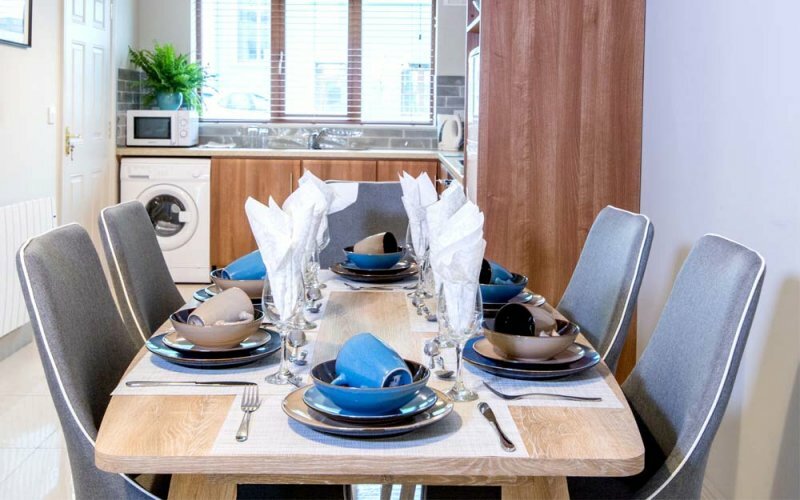 14 brand new luxury, self-catering accommodation units, boasting all essential mod cons including wifi and safe underground parking. 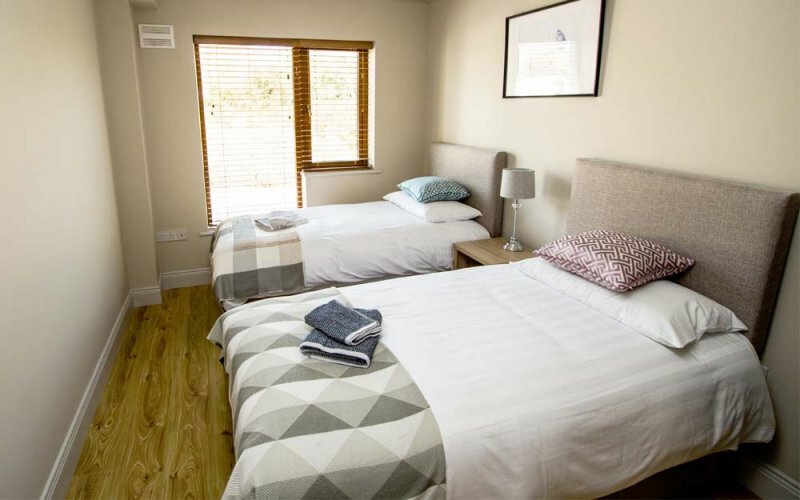 Each apartment can sleep up to 6 people in 3 bedrooms. 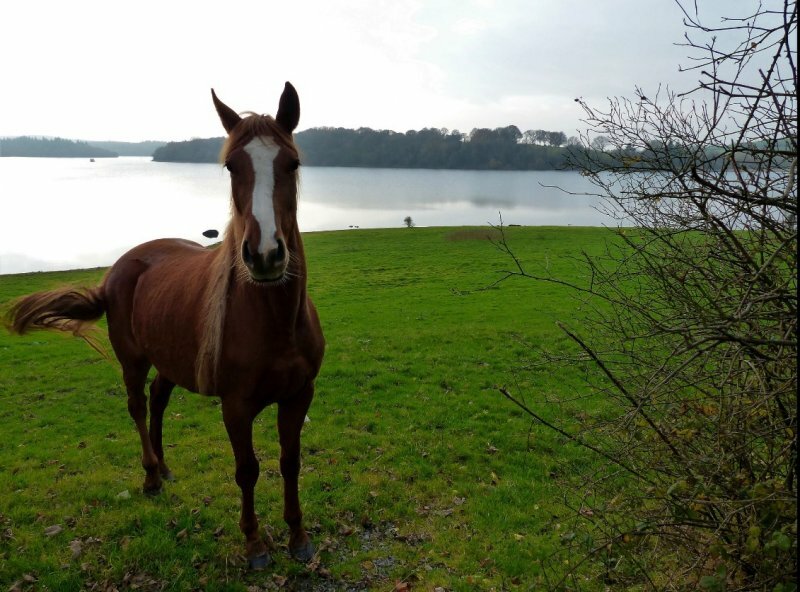 One pet welcome on request.